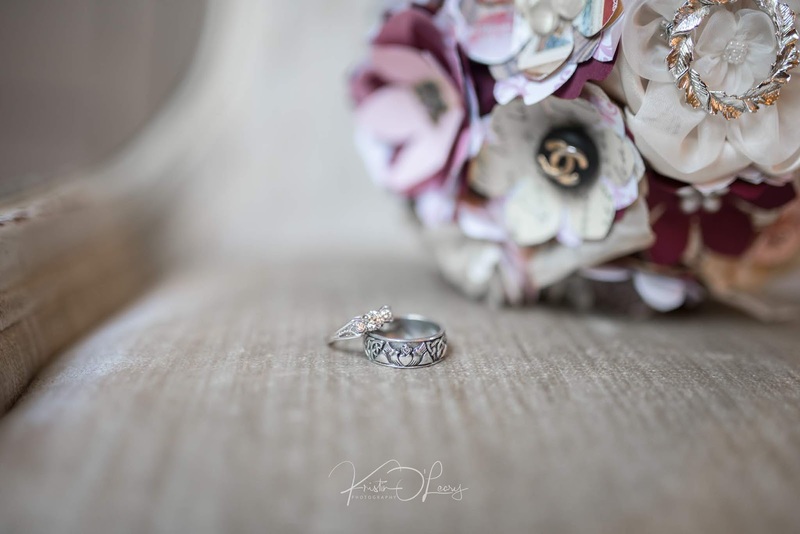 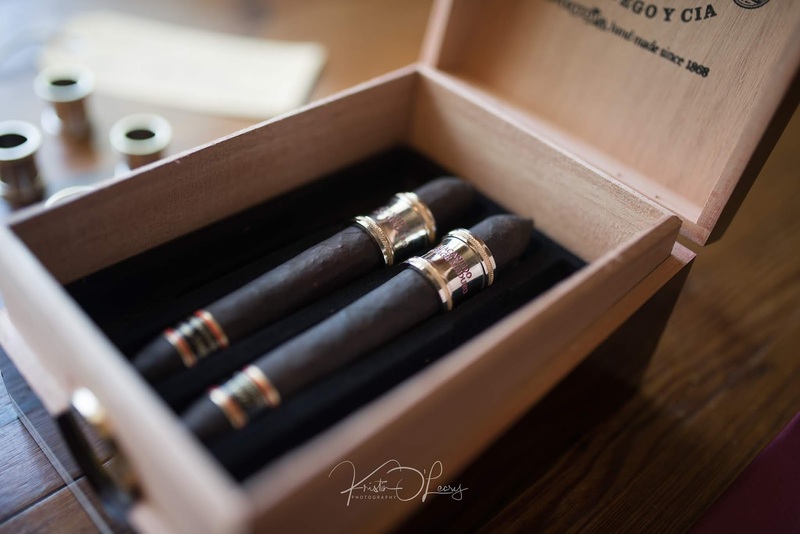 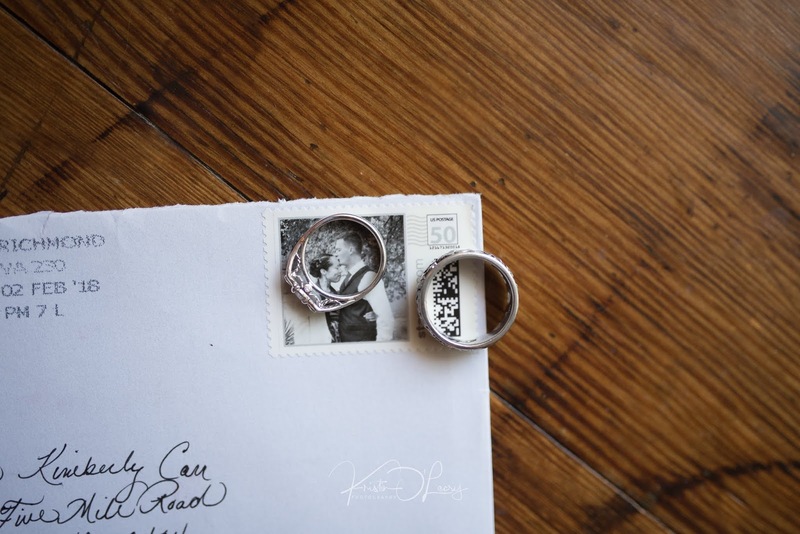 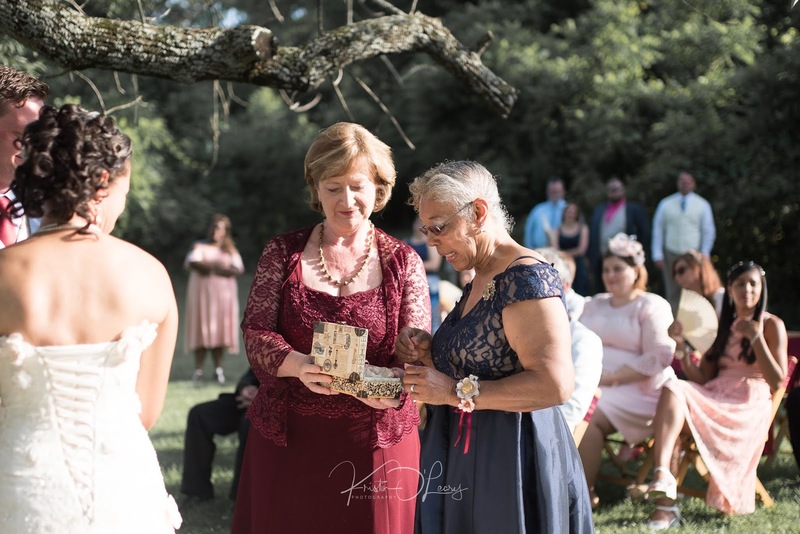 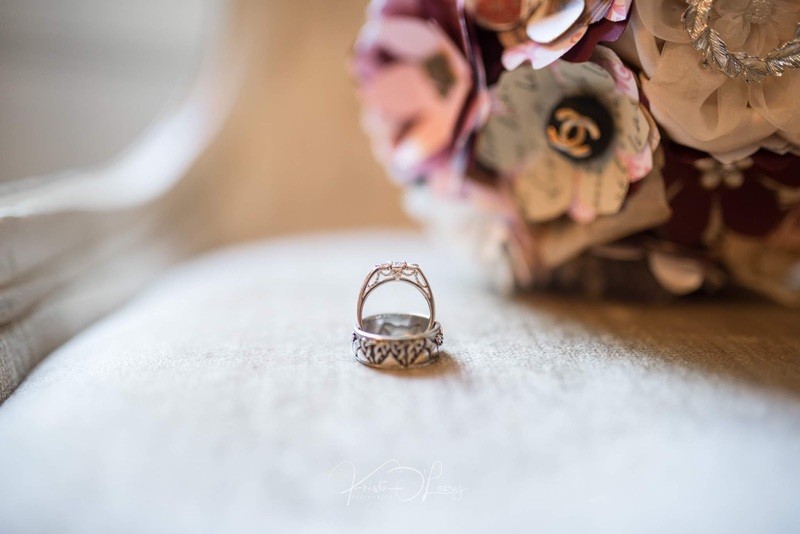 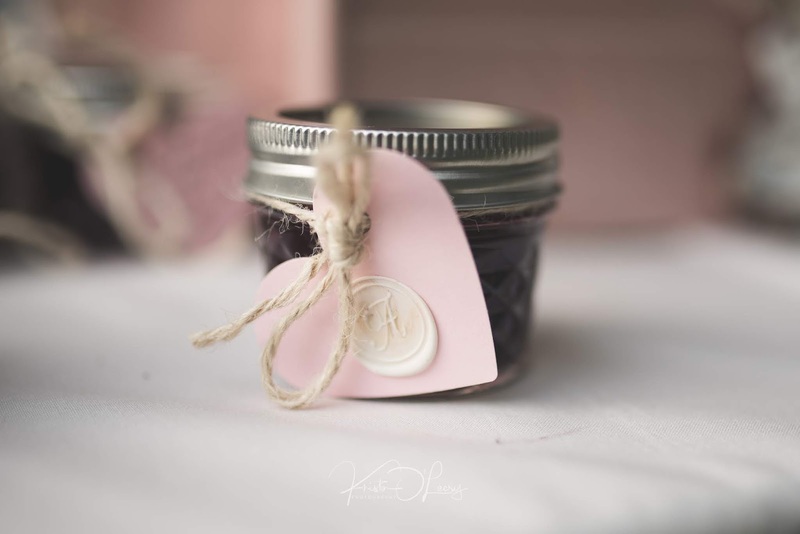 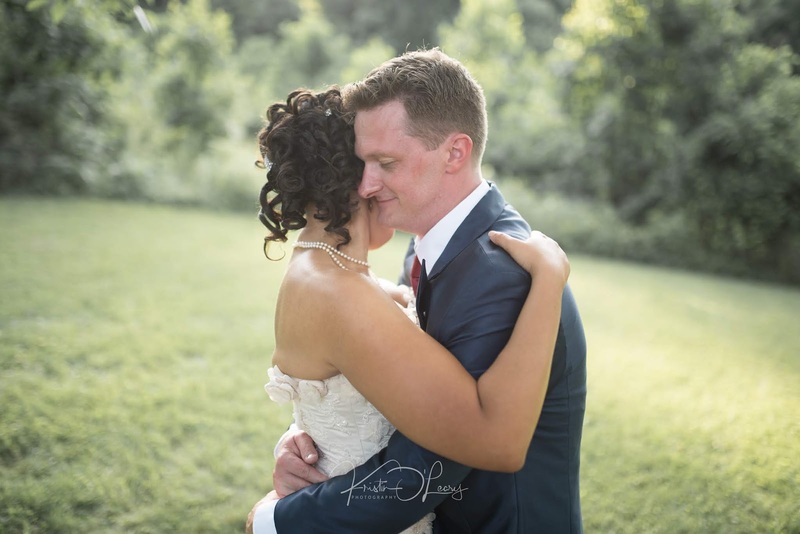 When I first began photographing weddings, my only goal and hope was to be able to provide lasting memories of couples beginning their life together. 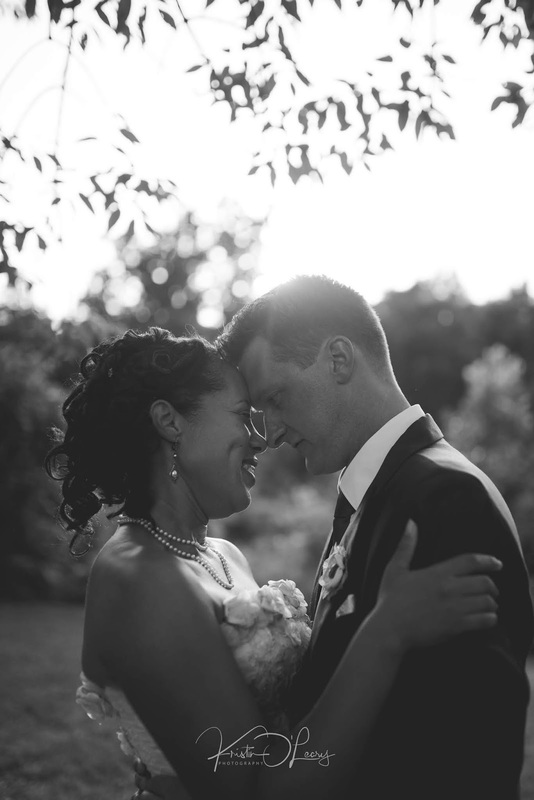 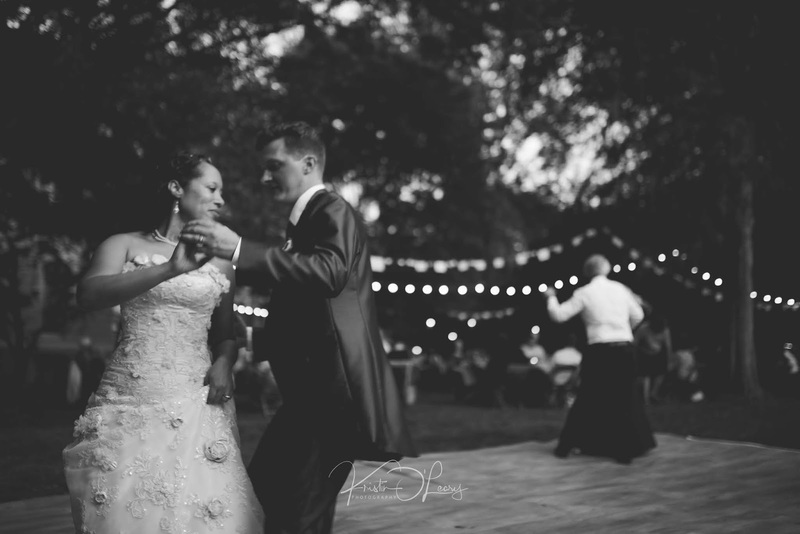 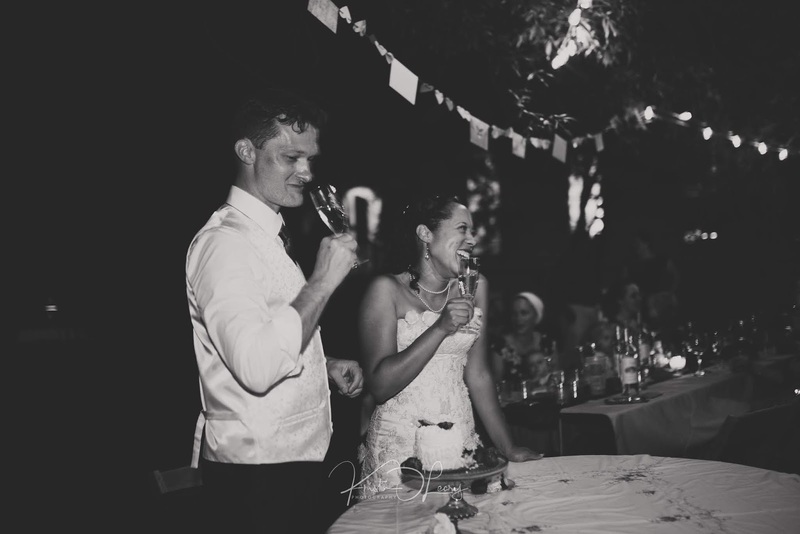 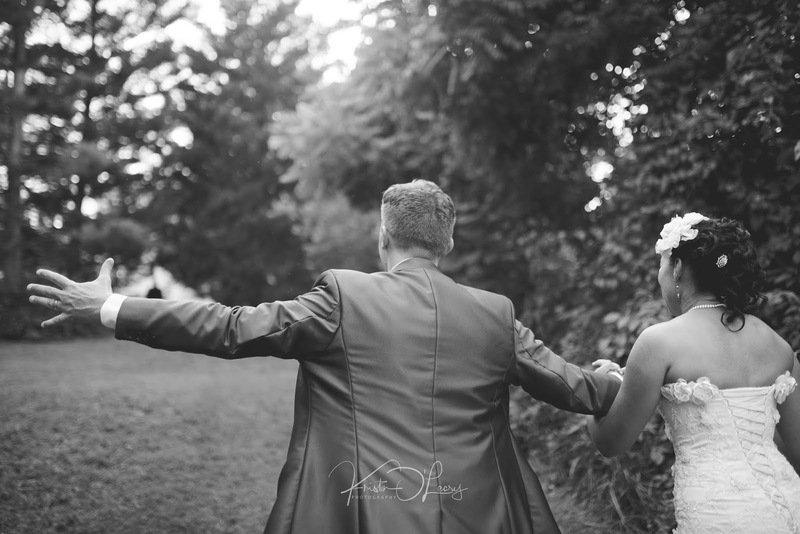 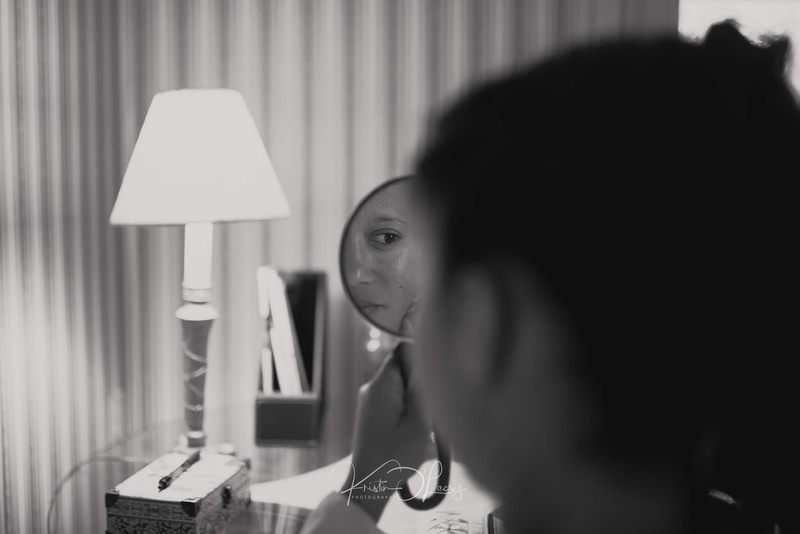 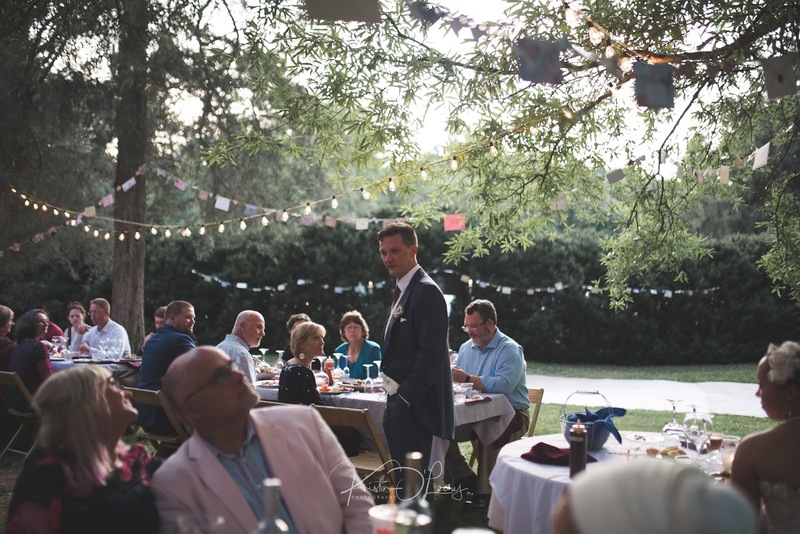 I never imagined I would love photographing weddings as much as I have come to love them. 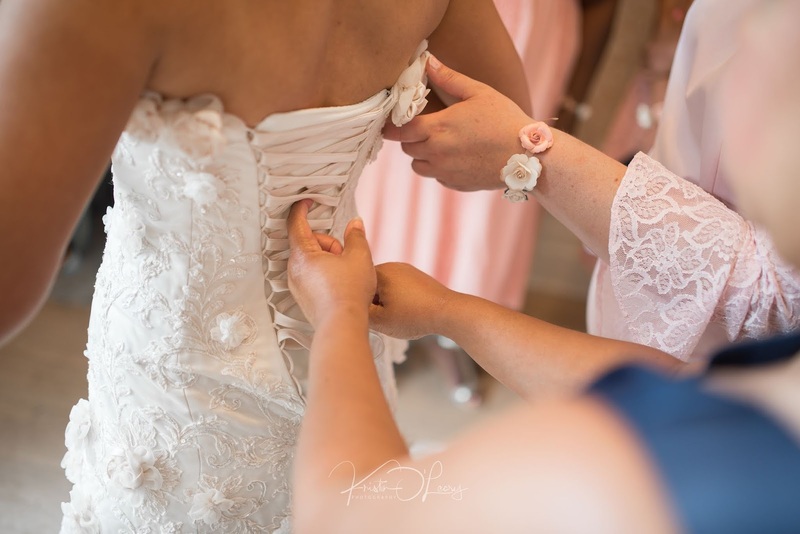 From the custom bouquet to the wedding cake, I love every detail that goes into weddings. 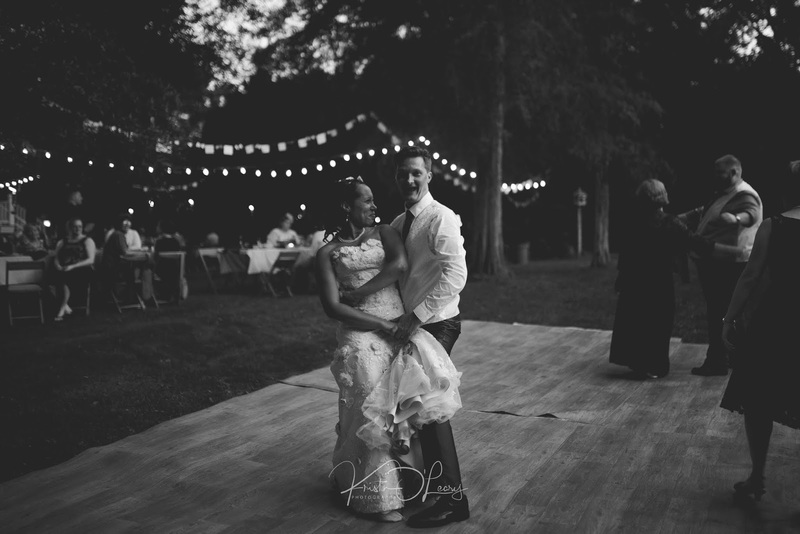 Rachel and Josiah's wedding was no exception. 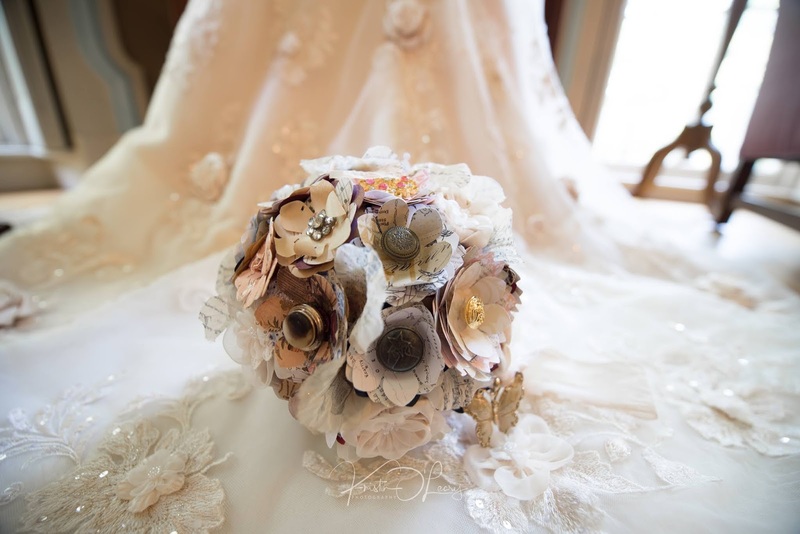 The bouquet was handcrafted from paper flowers with button centers ranging from Navy to Coco Chanel. 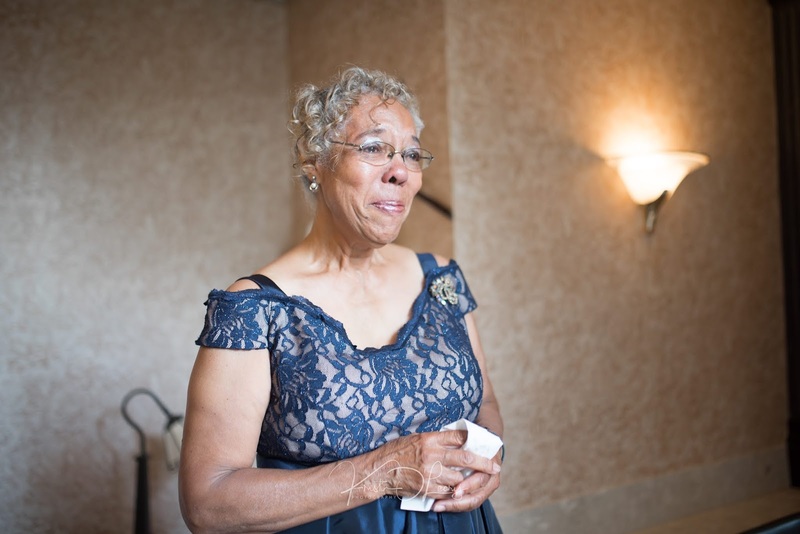 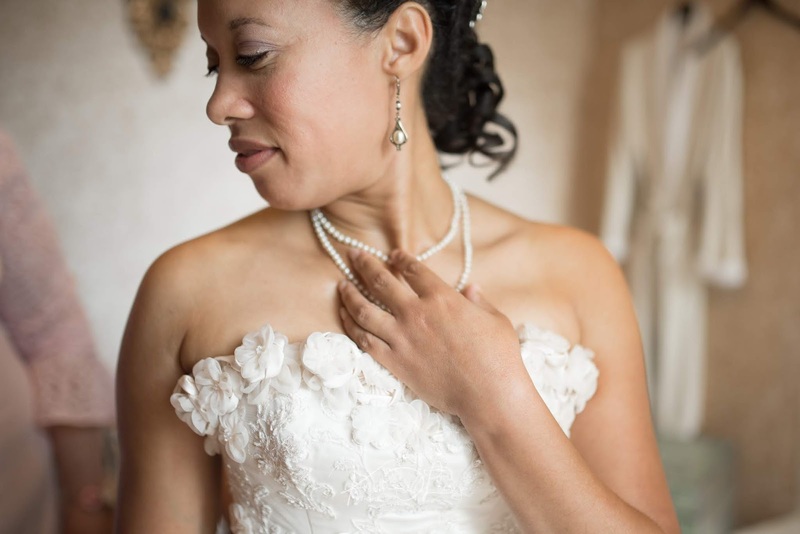 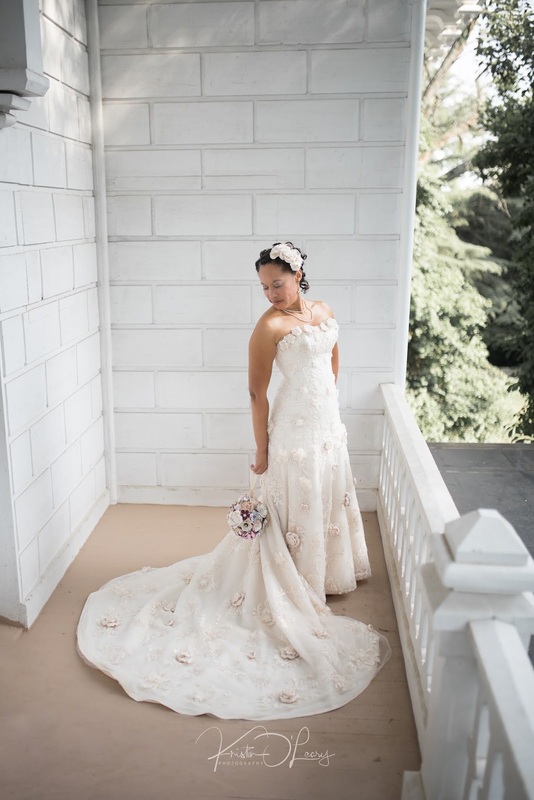 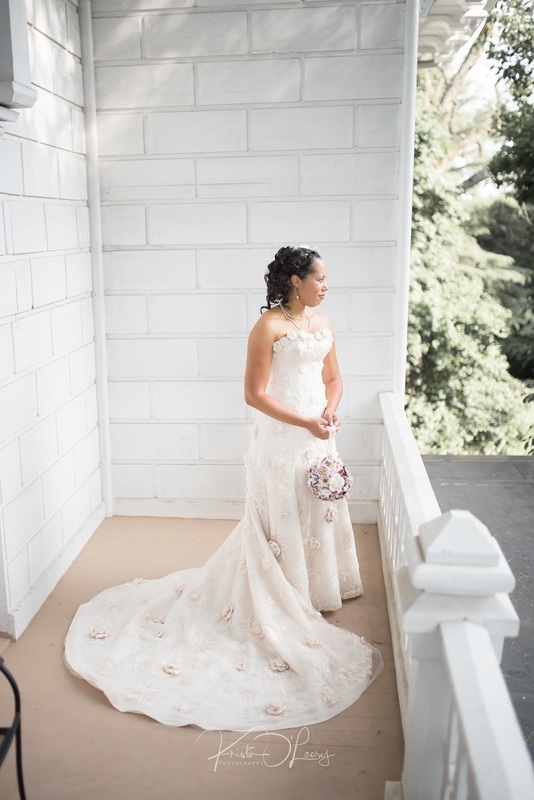 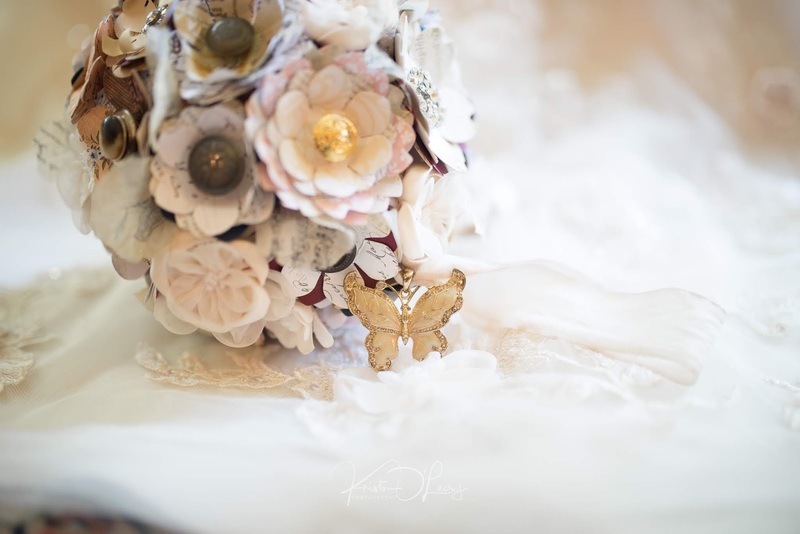 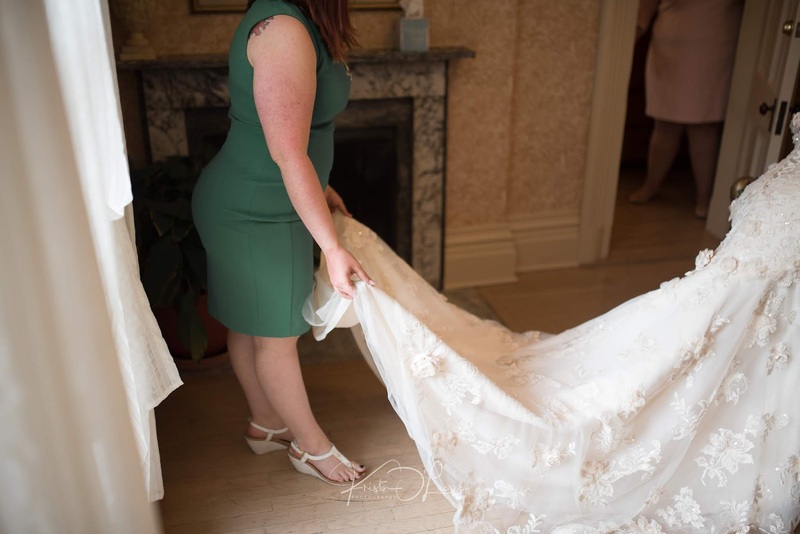 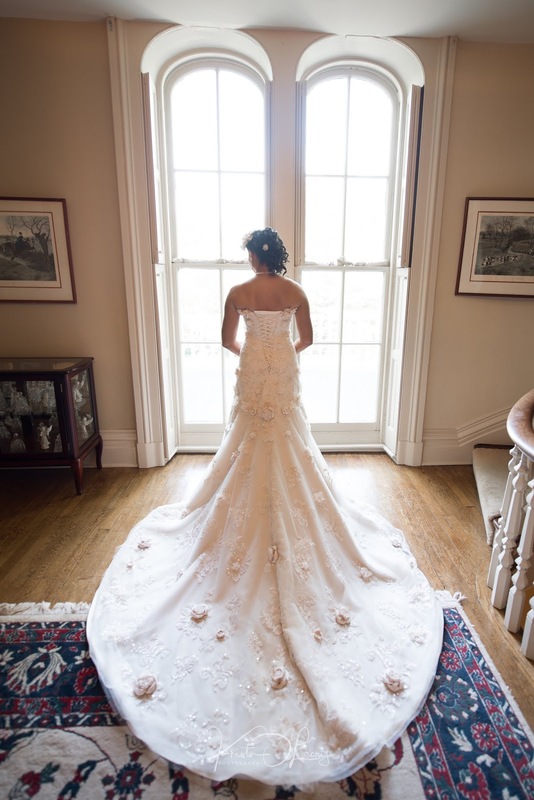 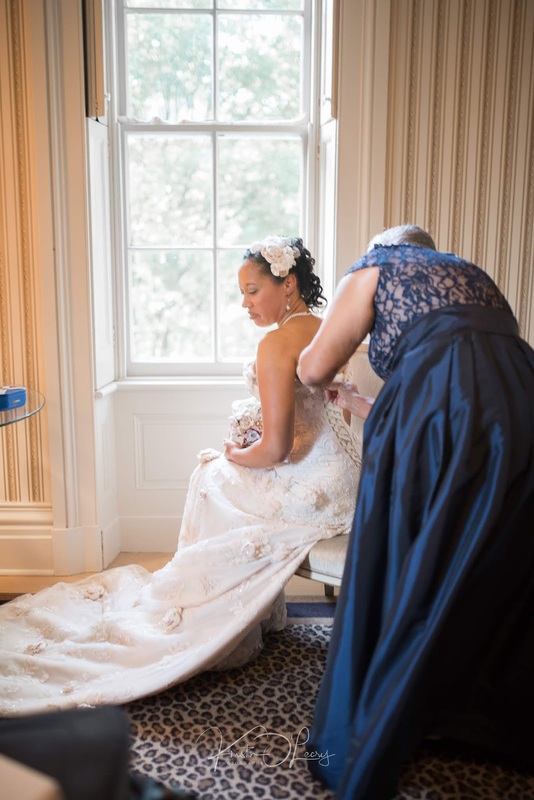 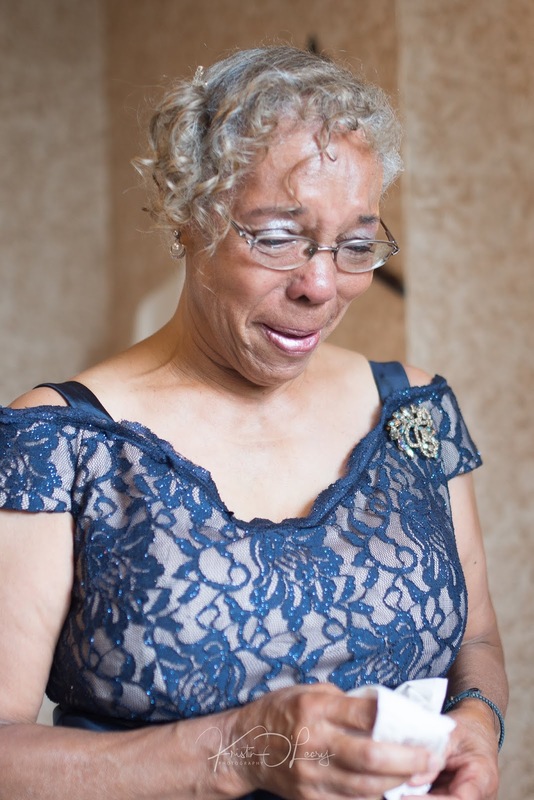 The bride's dress was adorned with intricate flowers from top to bottom. 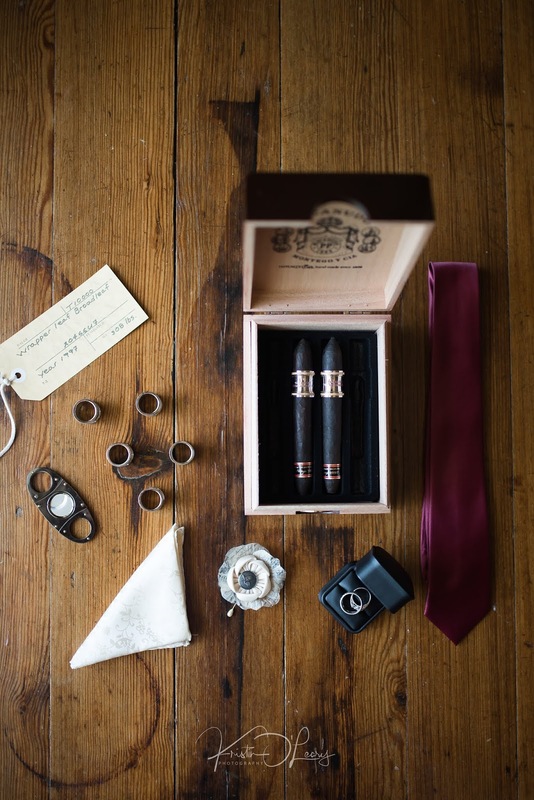 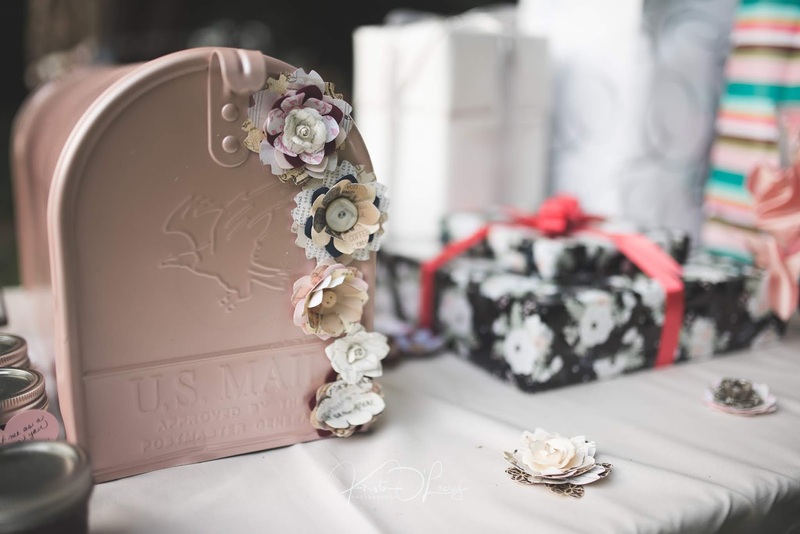 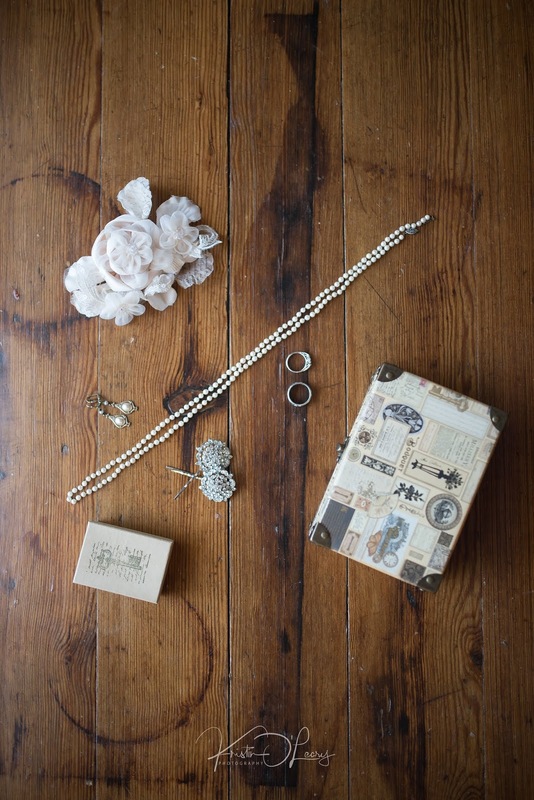 The groom's gift was packaged in a sort of music box paper. 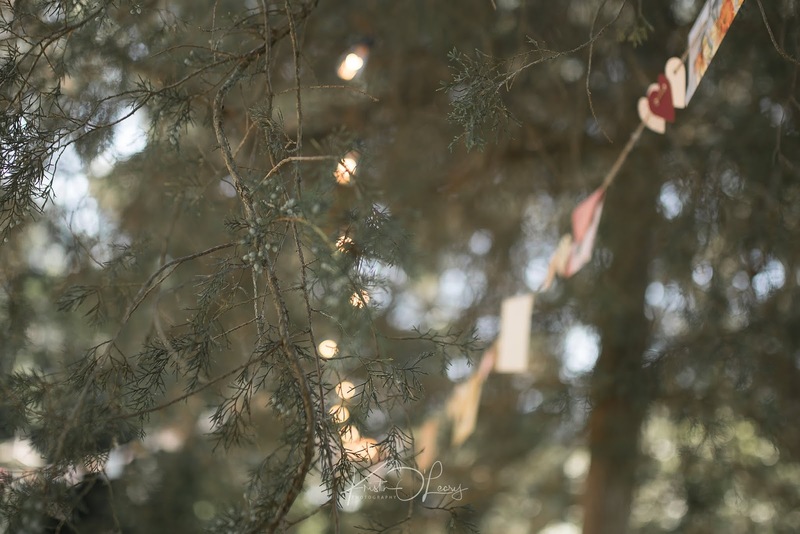 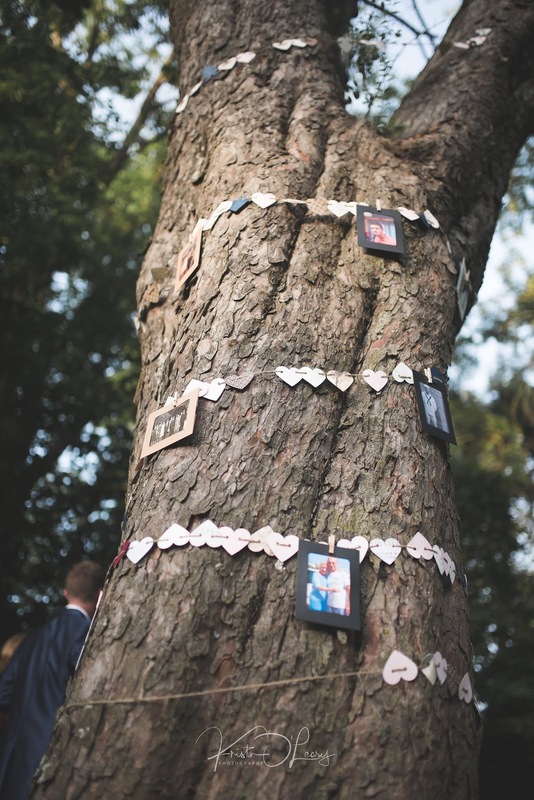 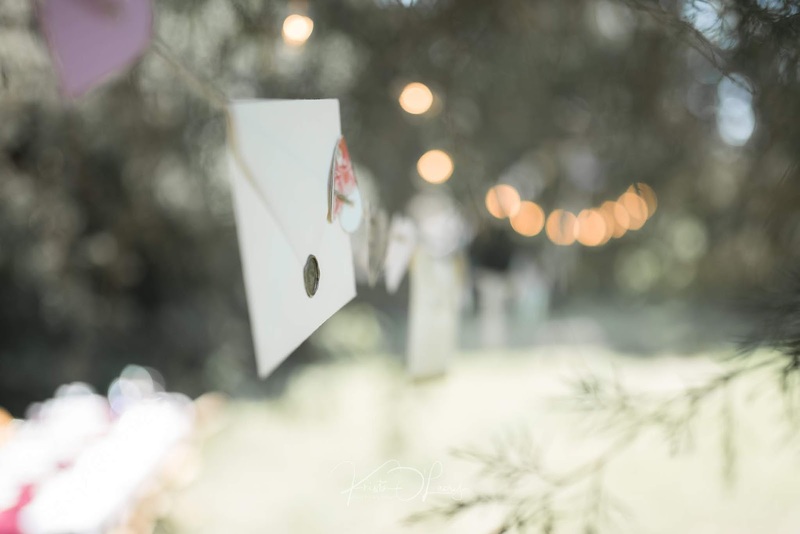 Love letter decorations hung from tree to tree, along with glowing bulbed string lights. 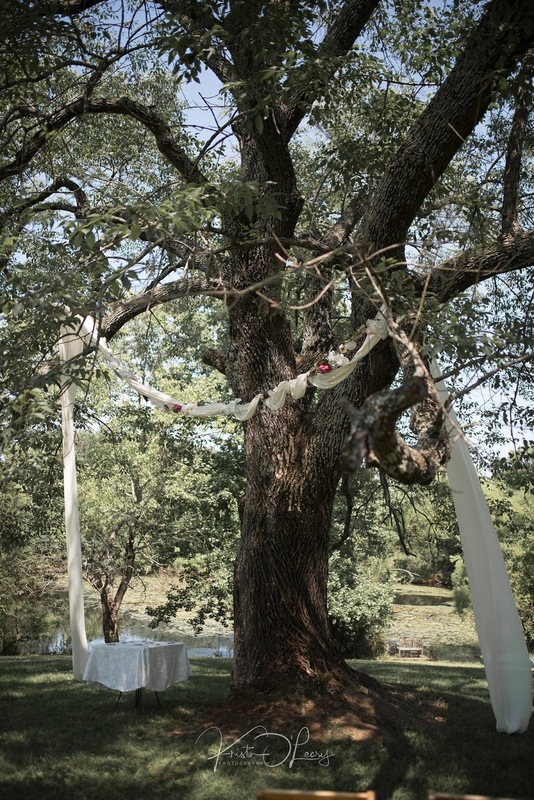 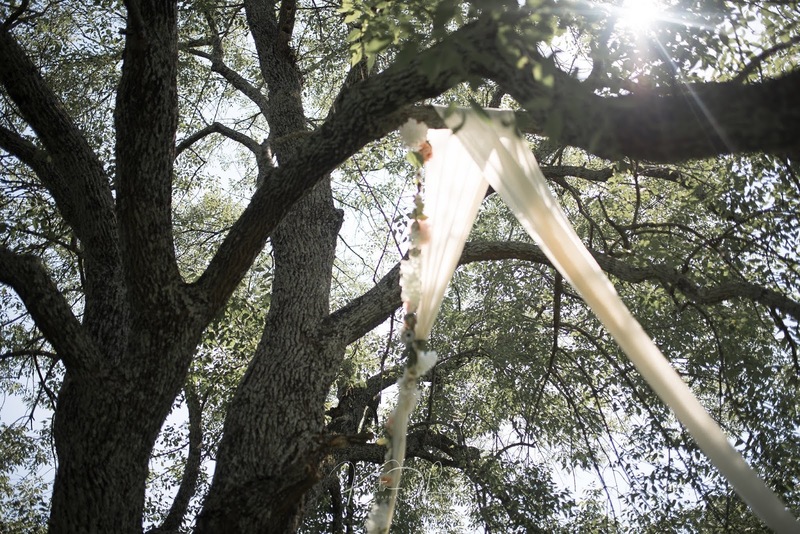 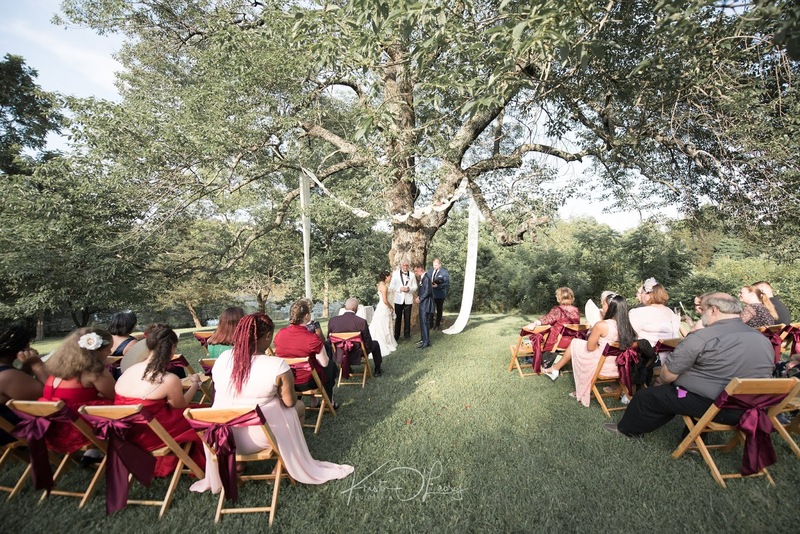 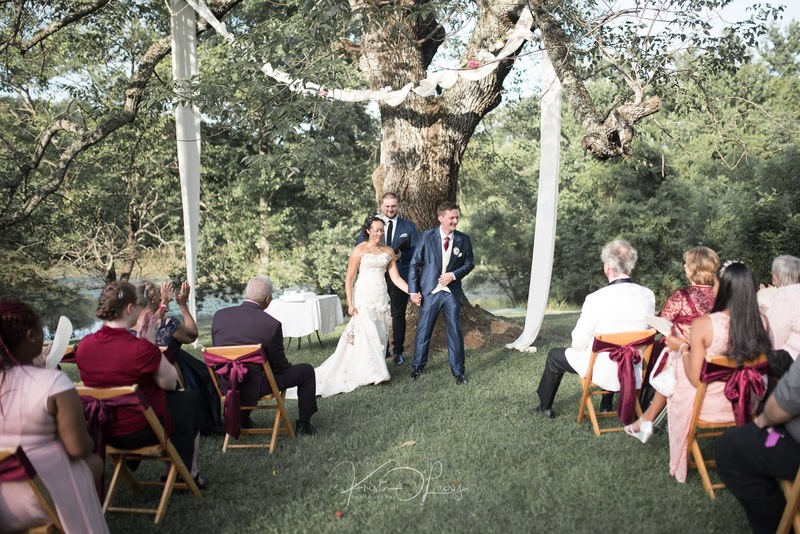 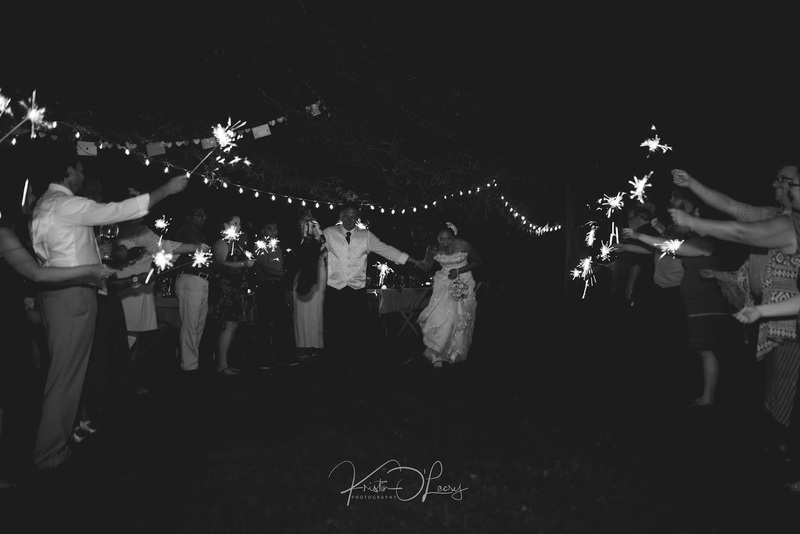 The ceremony took place under a great big tree near the pond, and the reception under the stars. 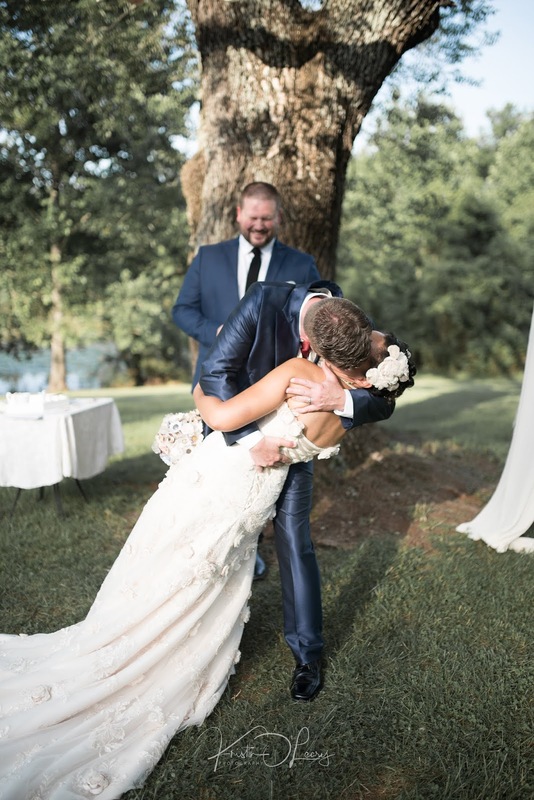 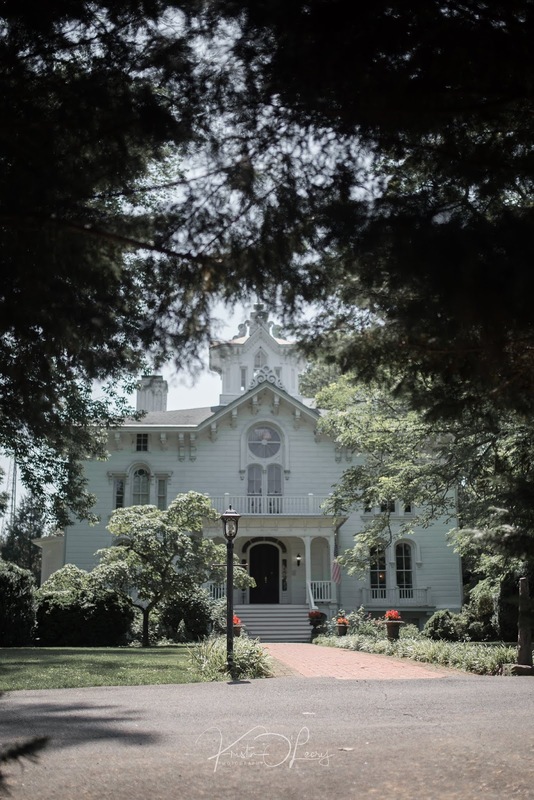 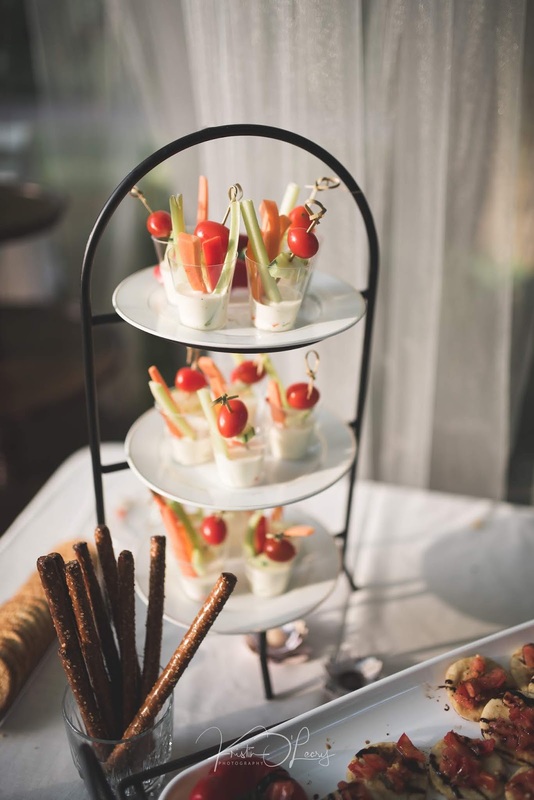 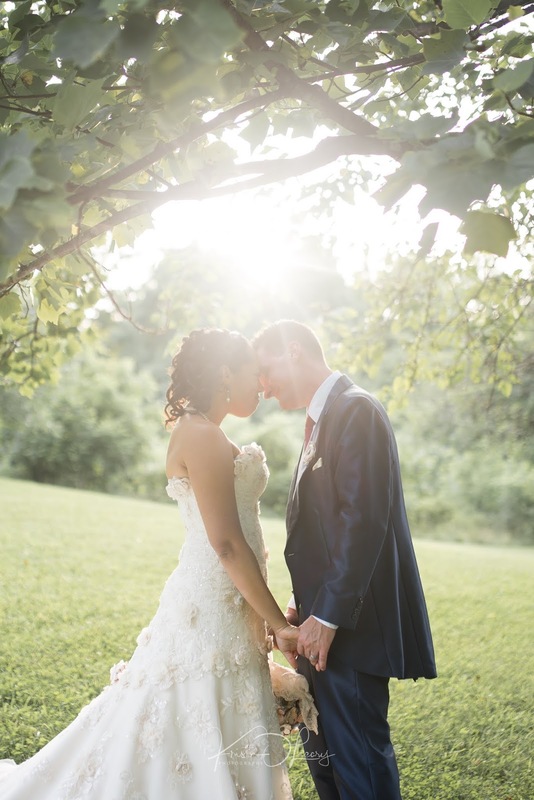 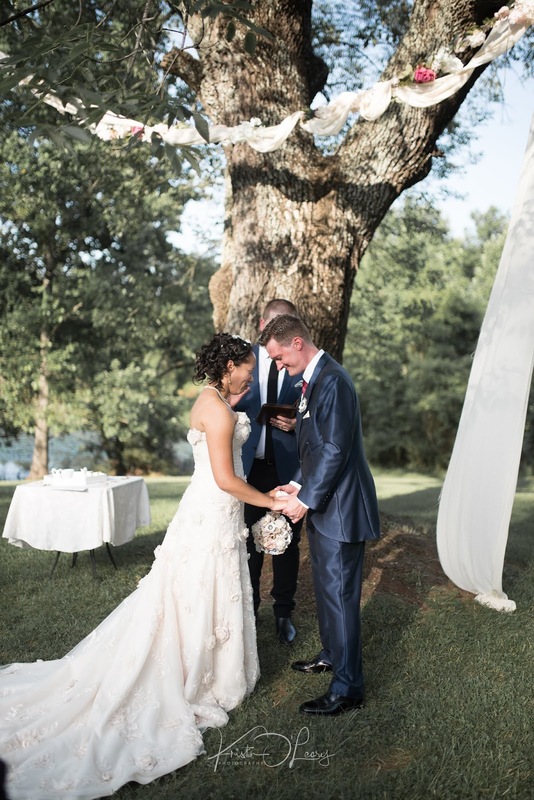 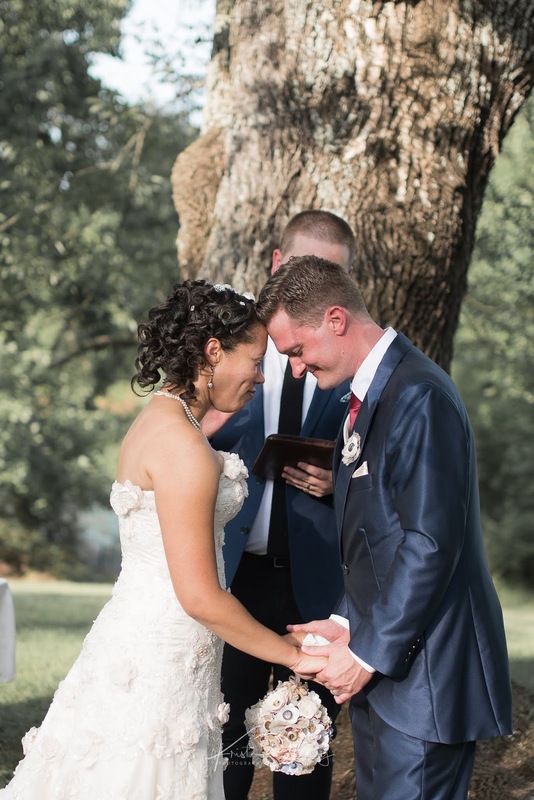 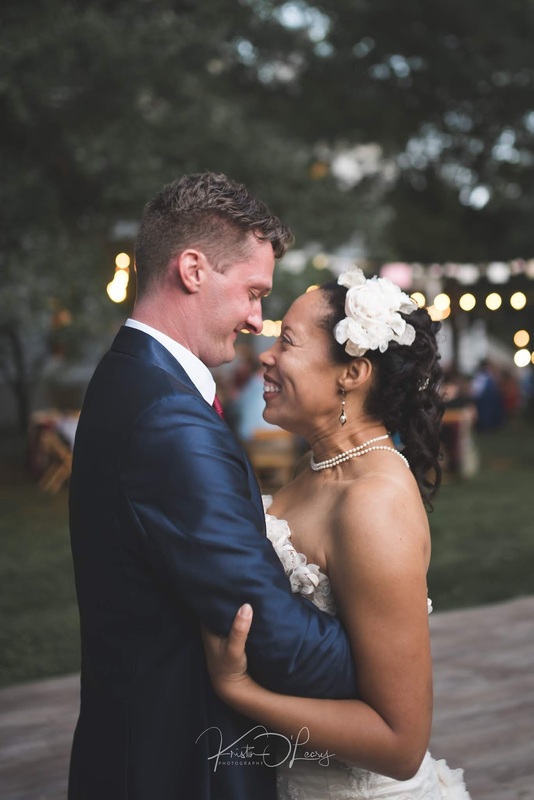 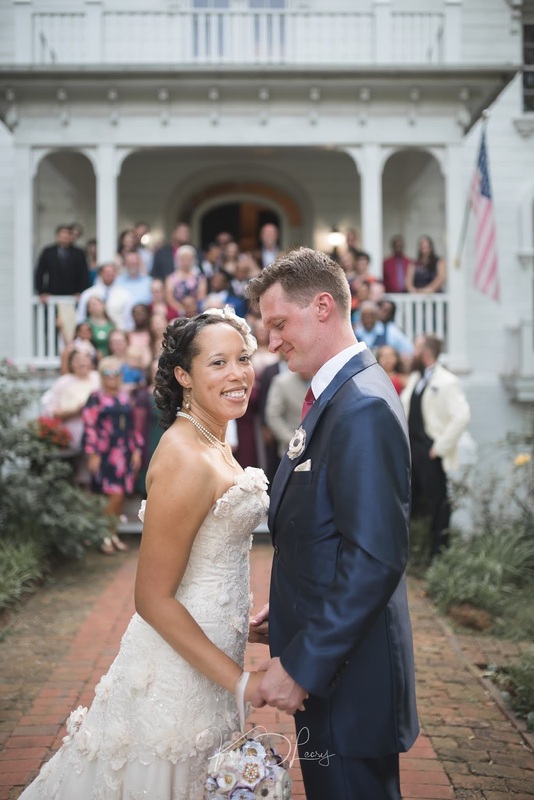 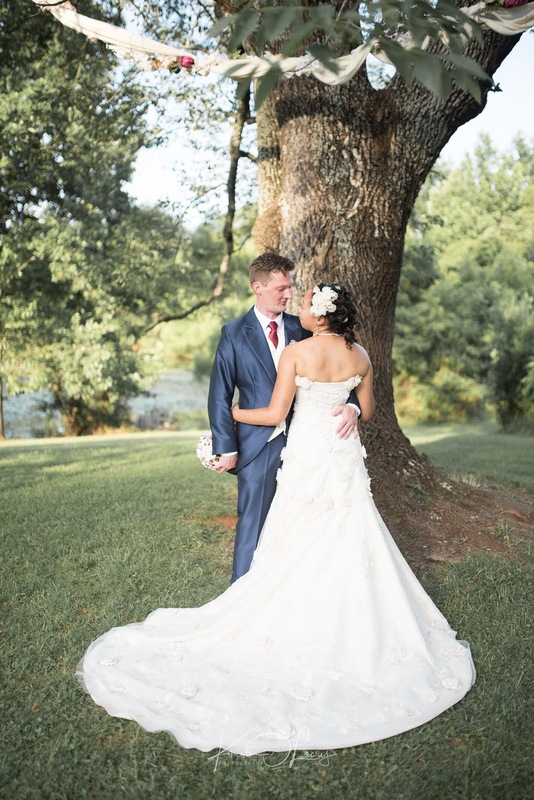 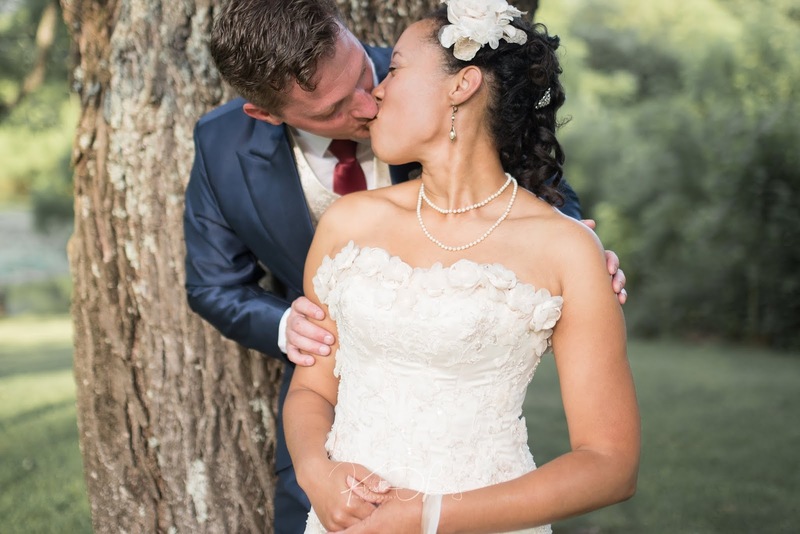 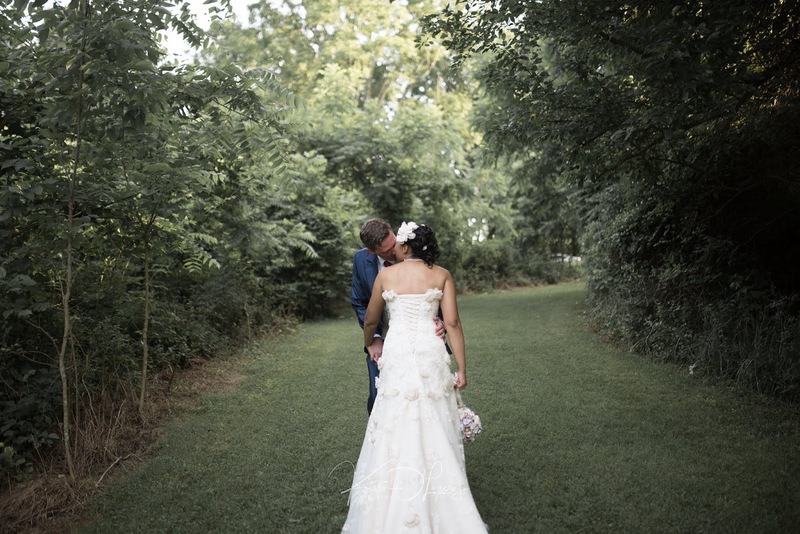 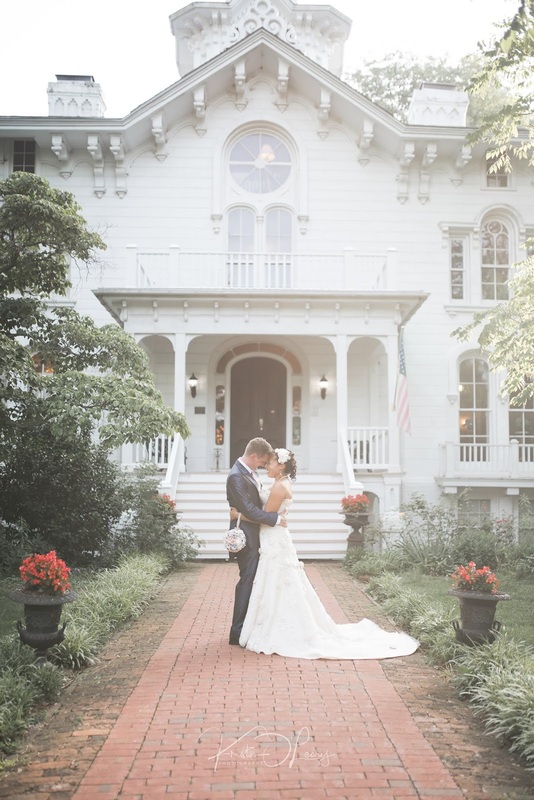 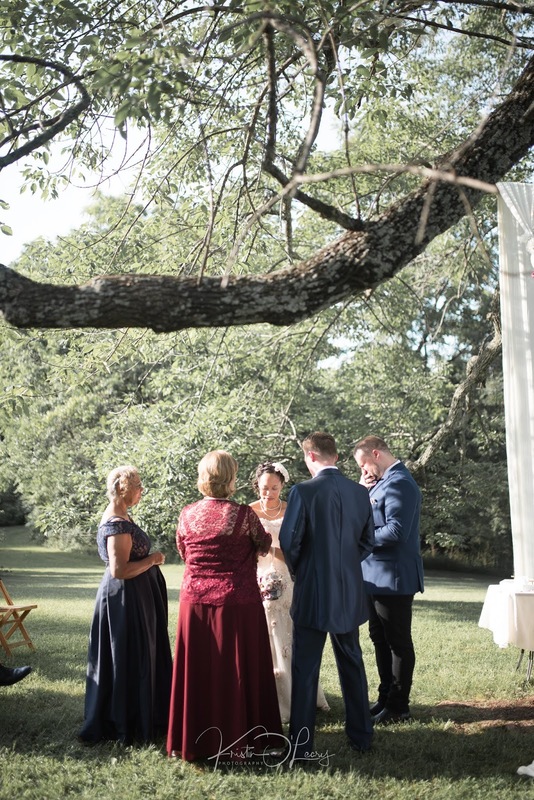 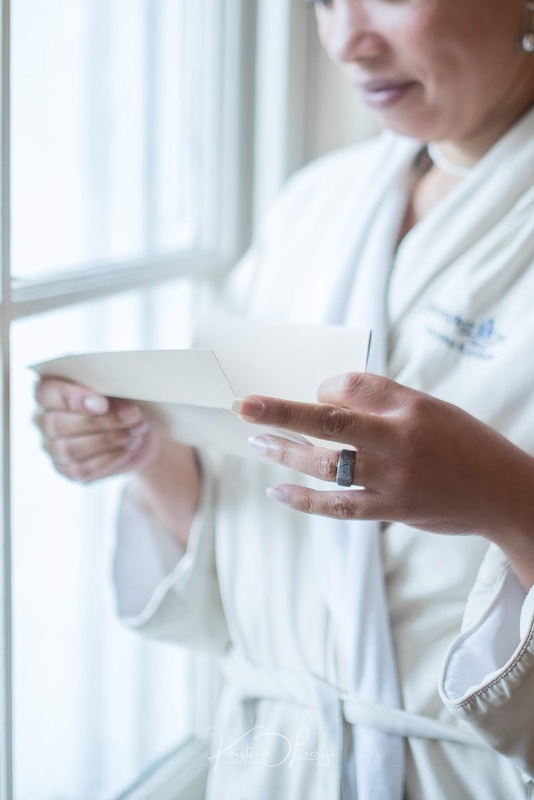 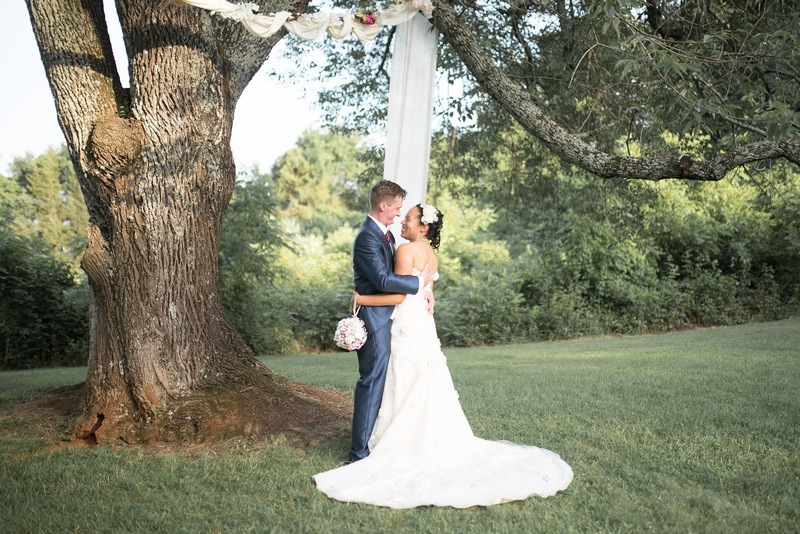 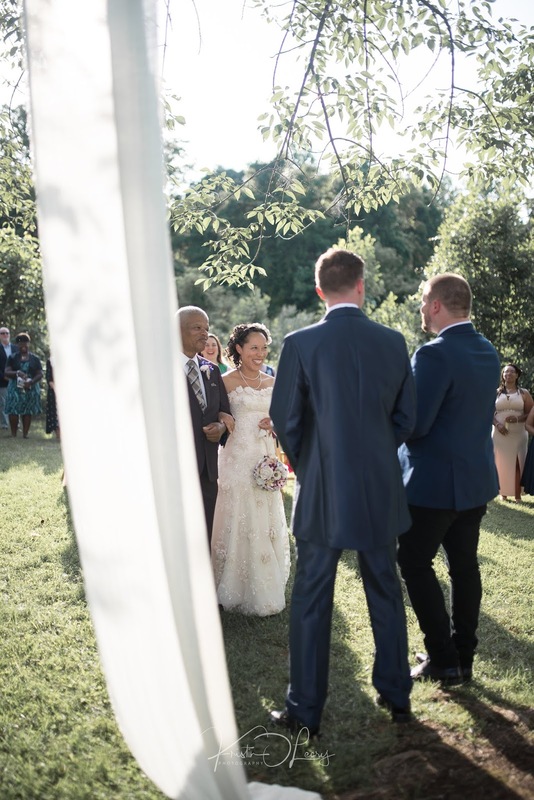 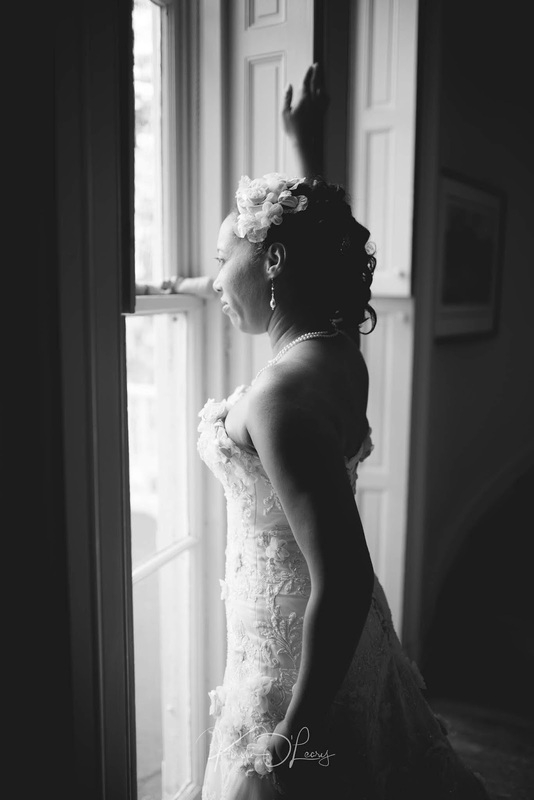 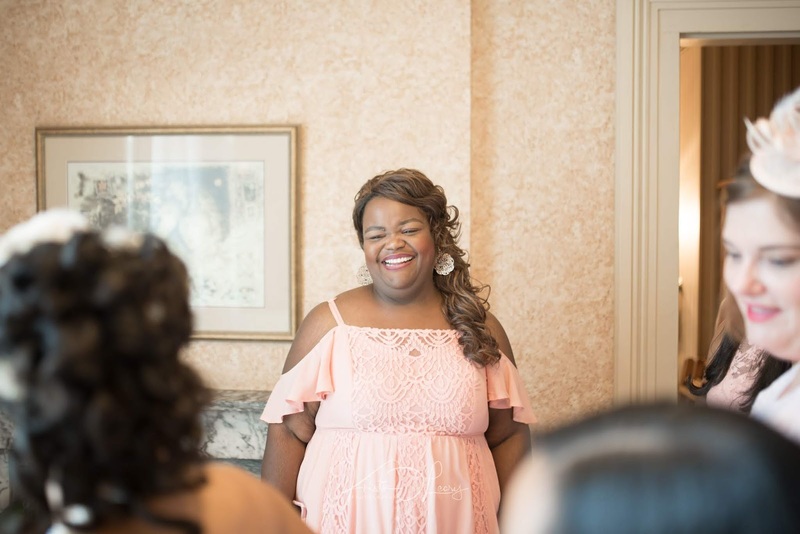 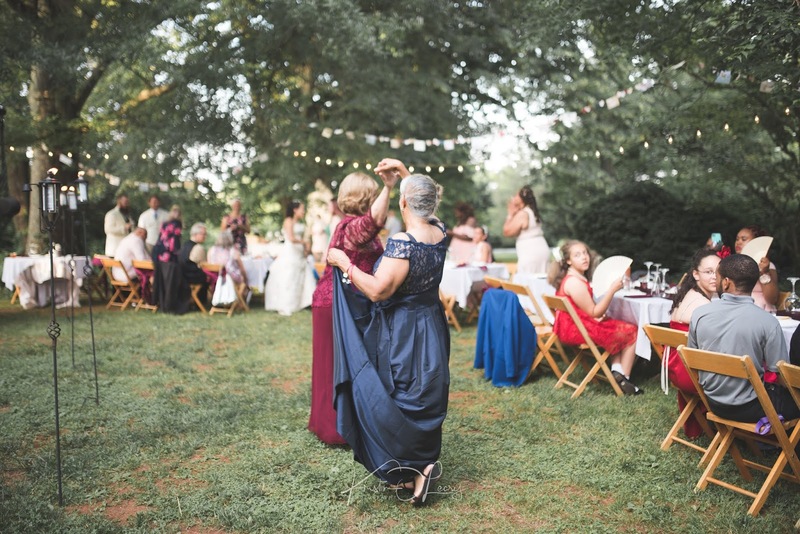 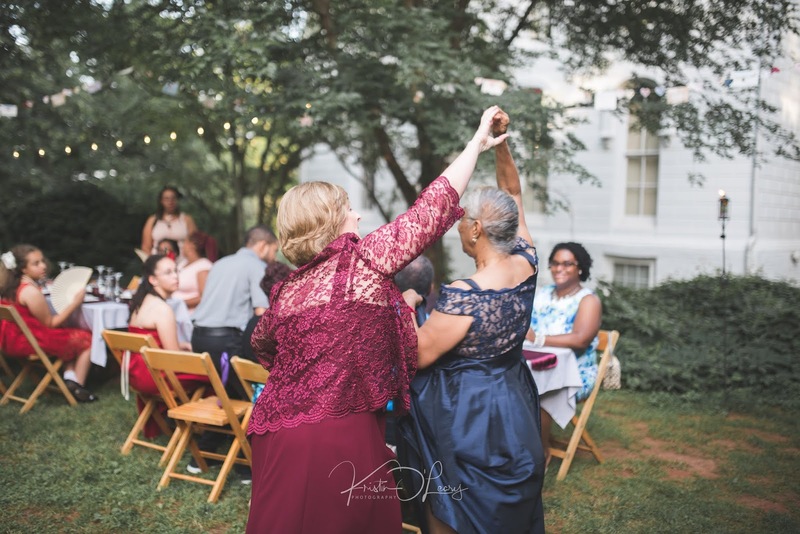 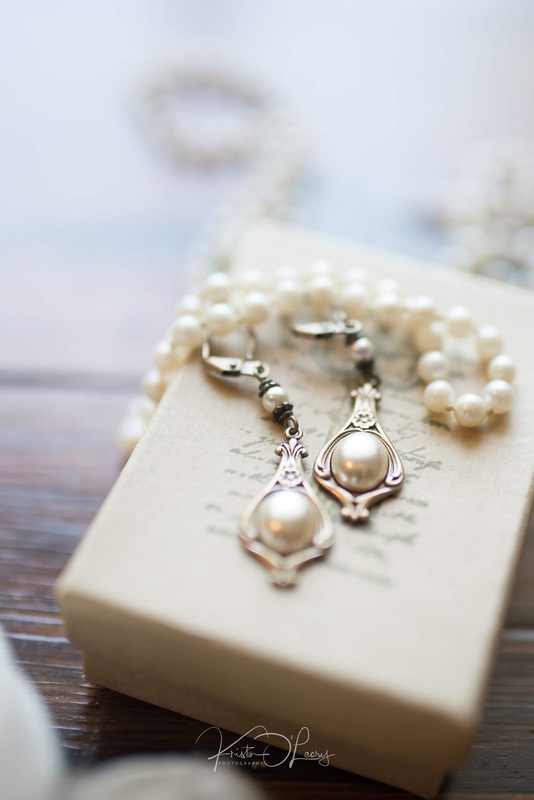 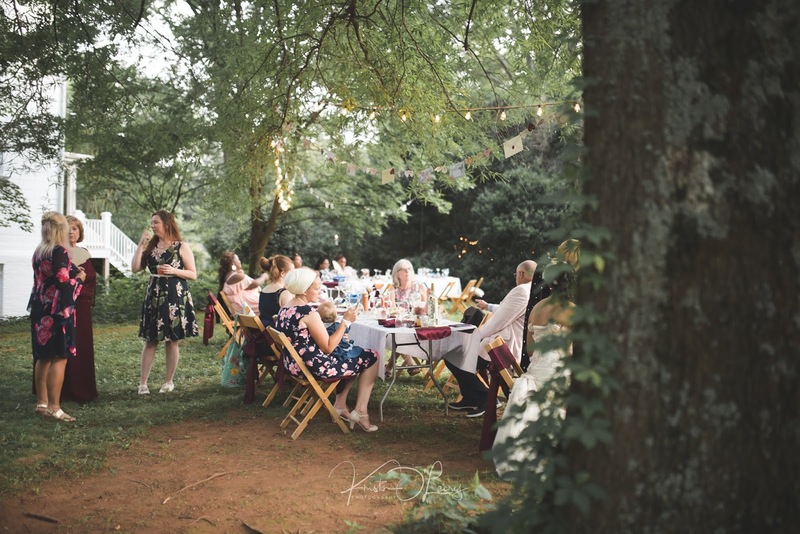 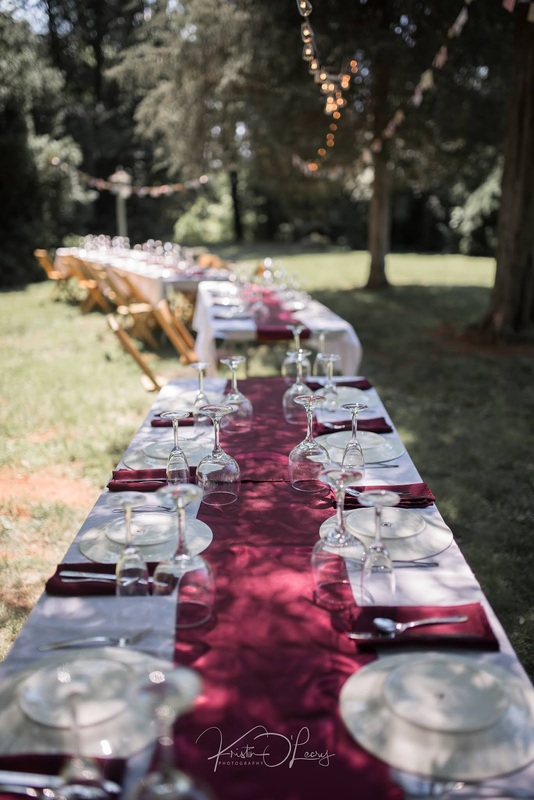 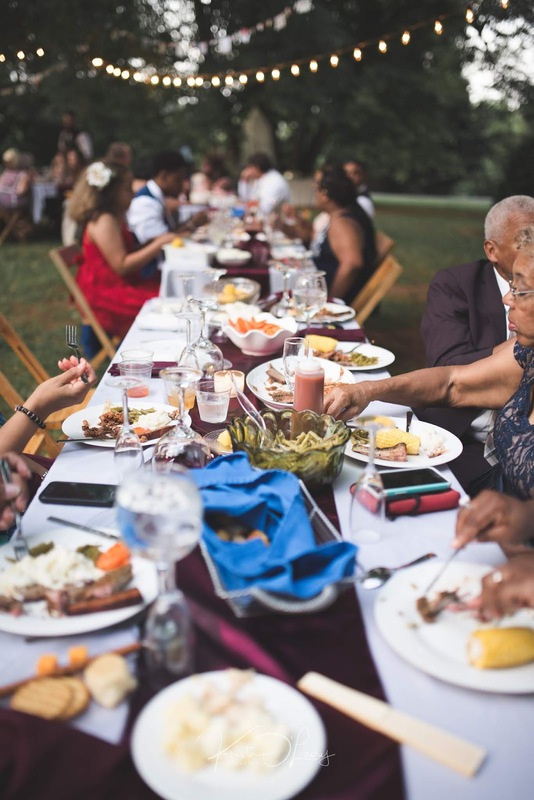 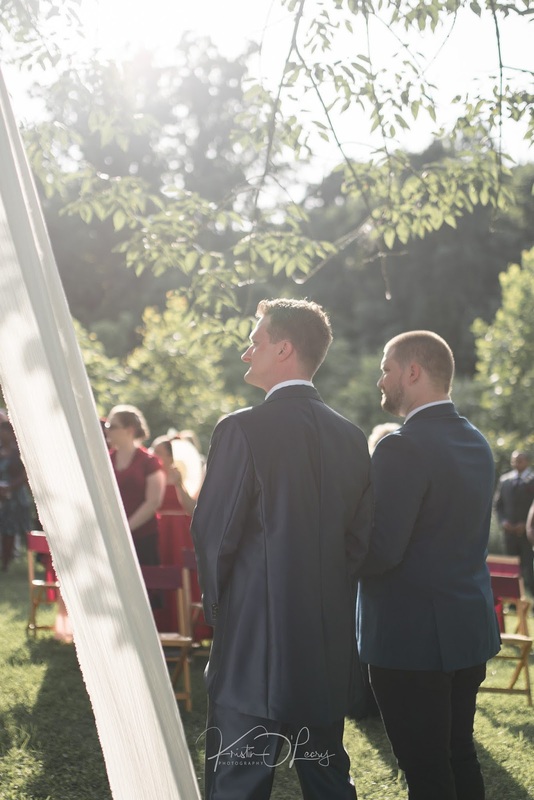 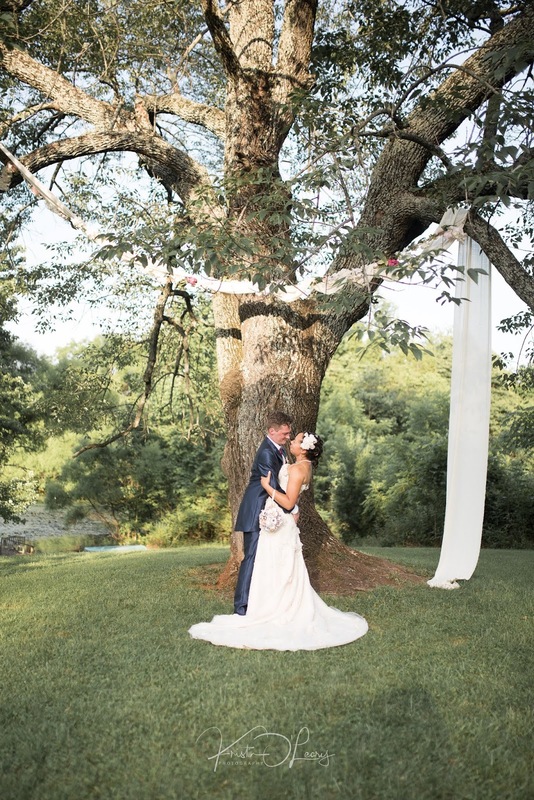 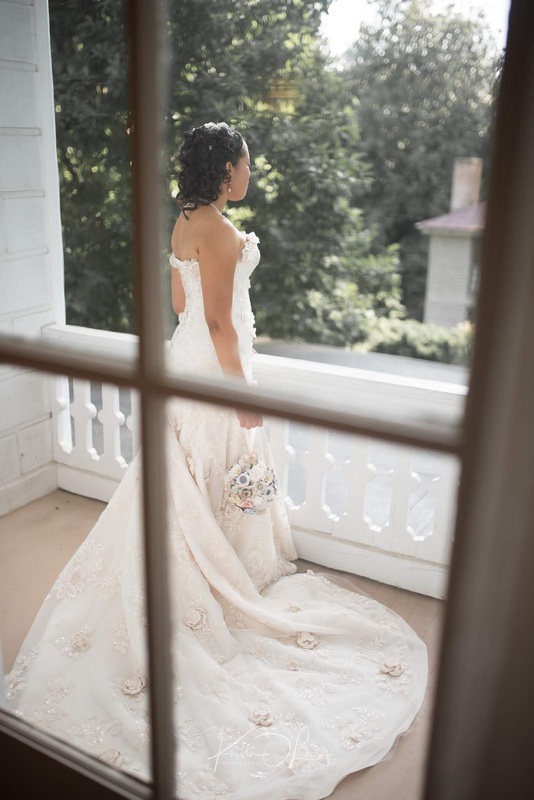 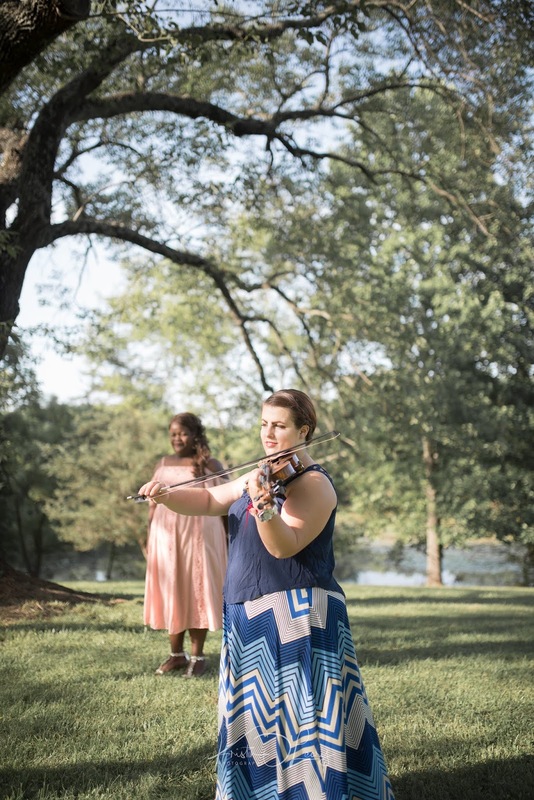 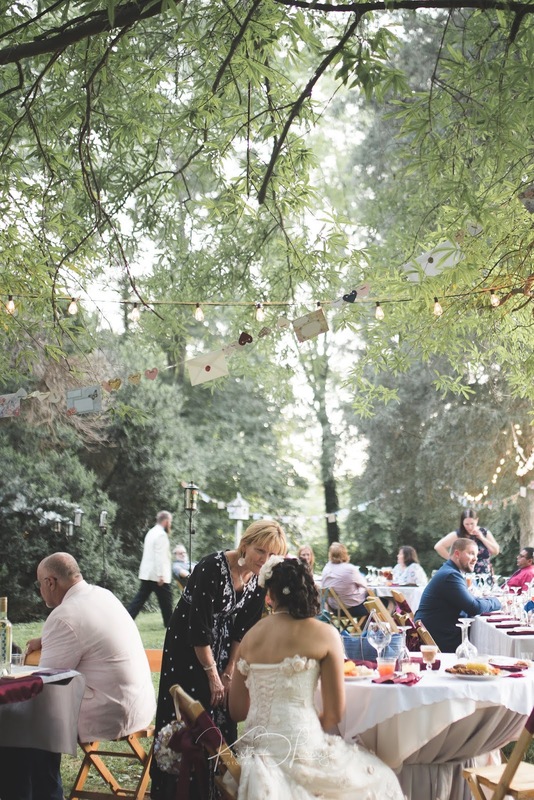 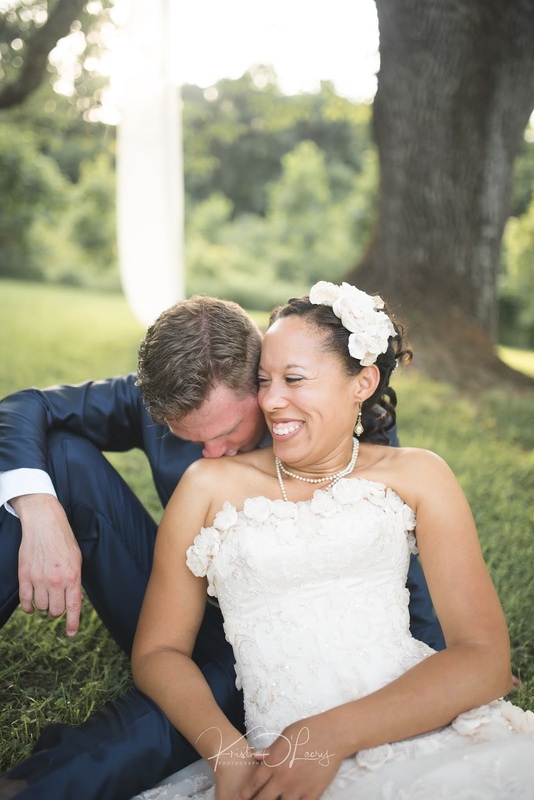 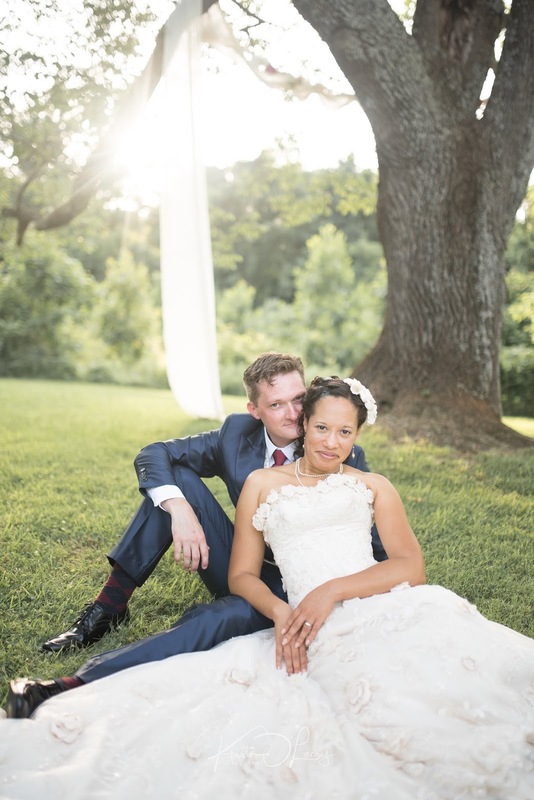 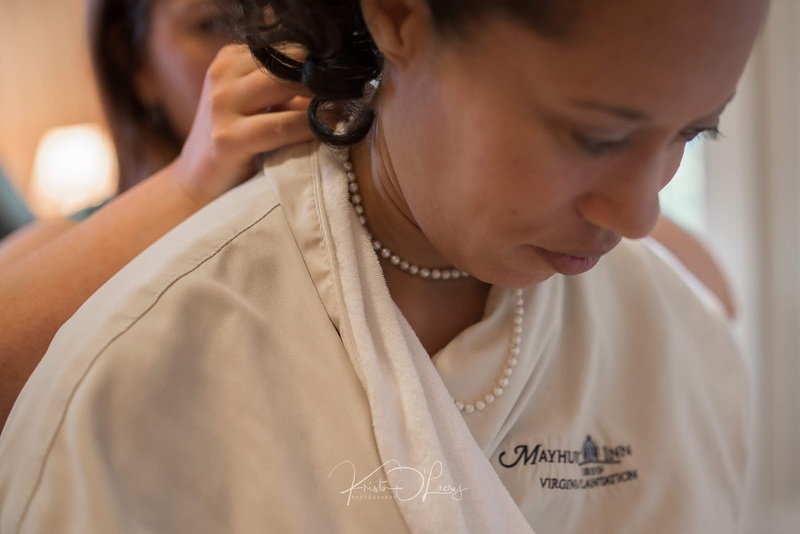 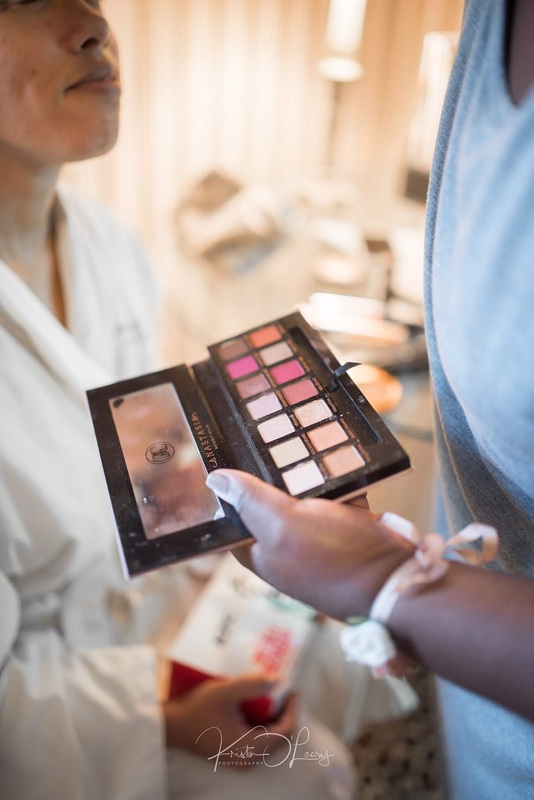 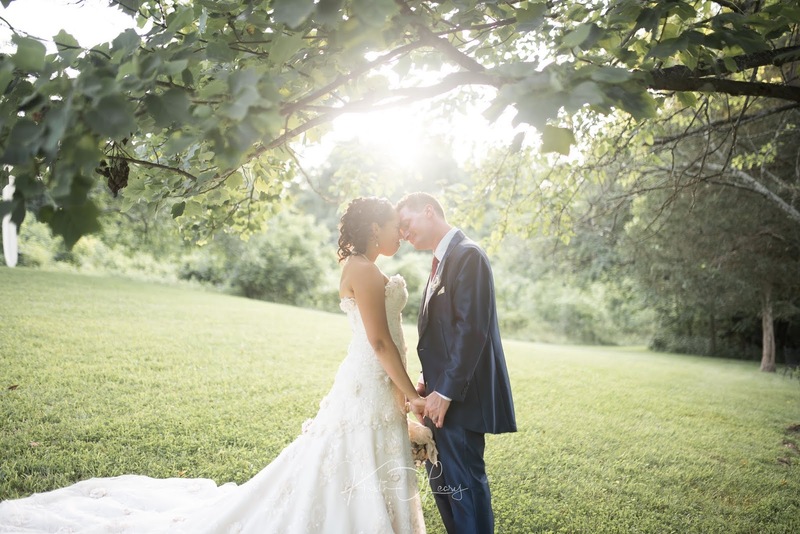 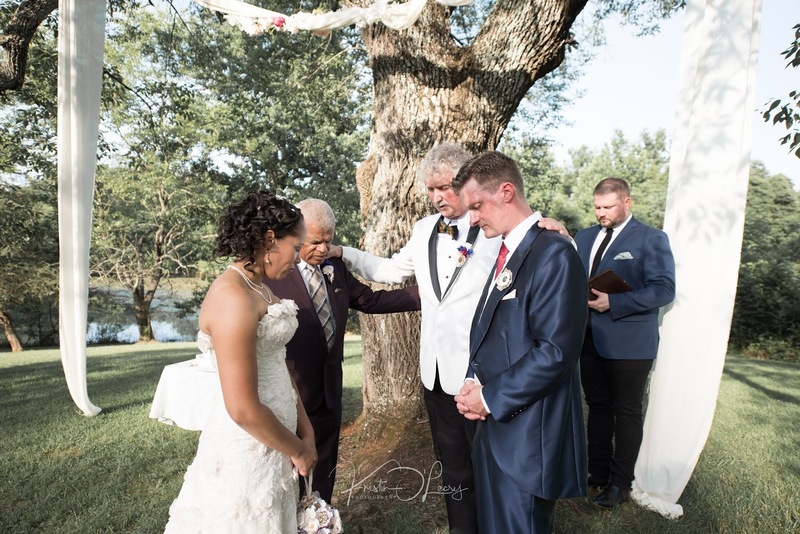 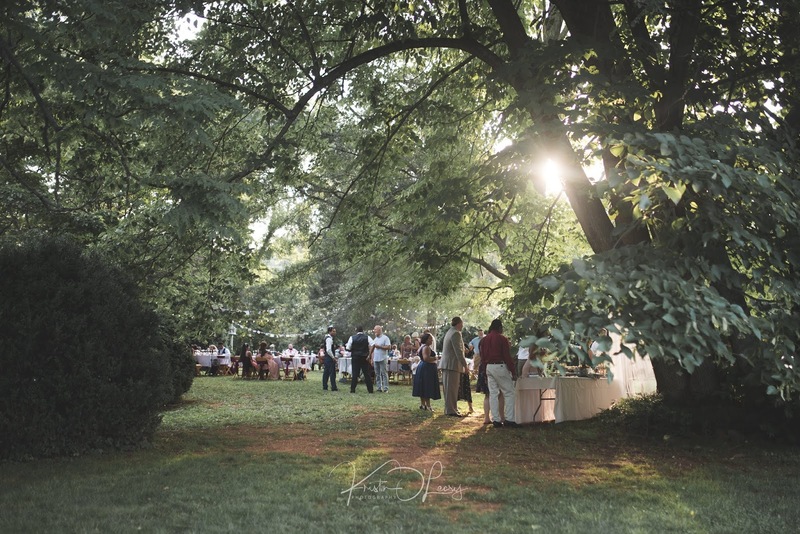 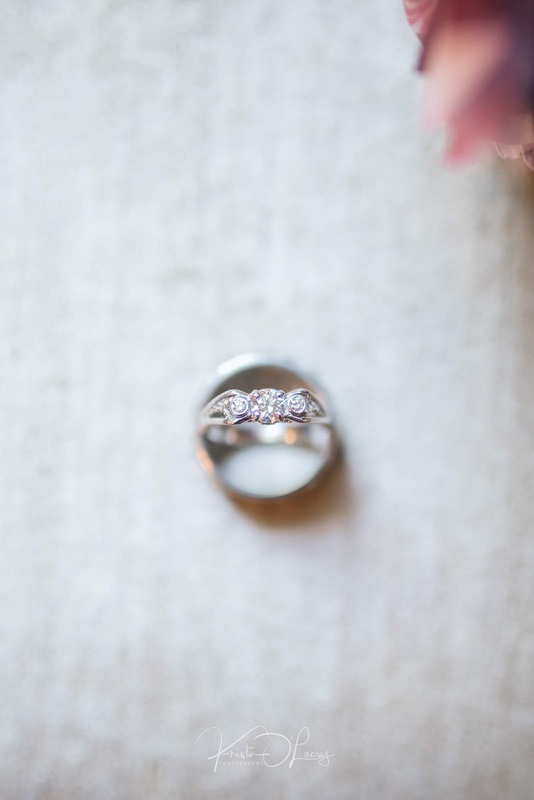 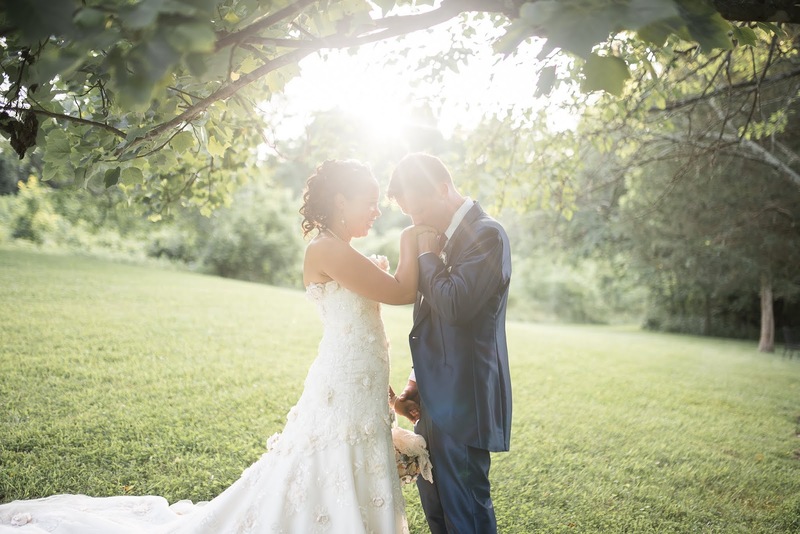 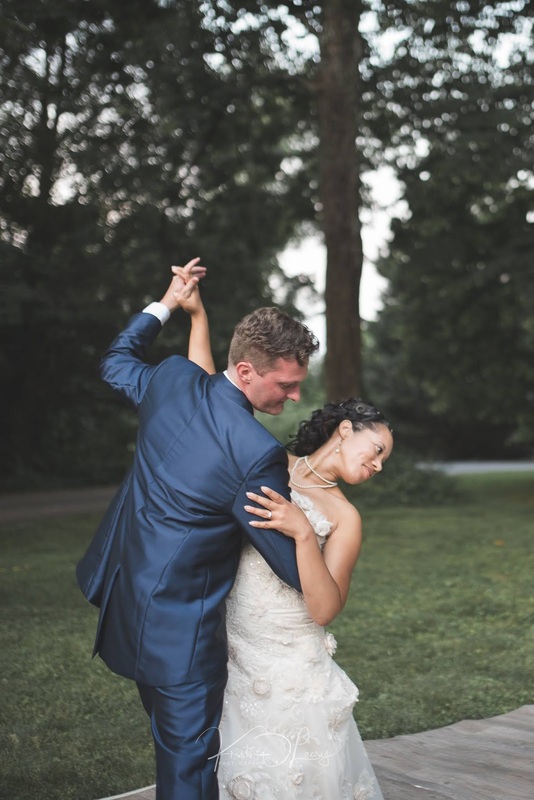 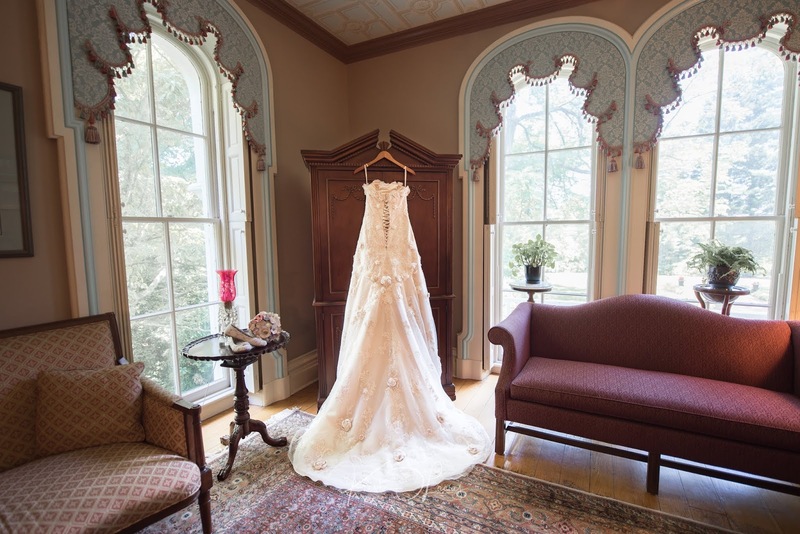 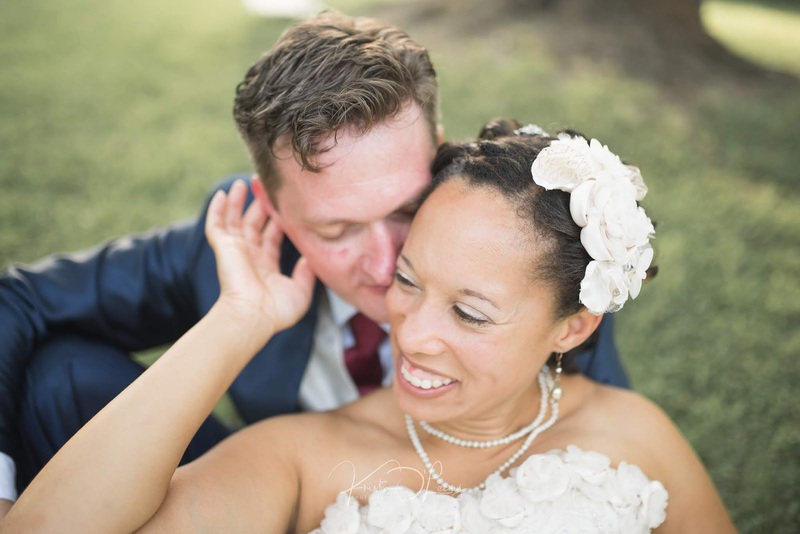 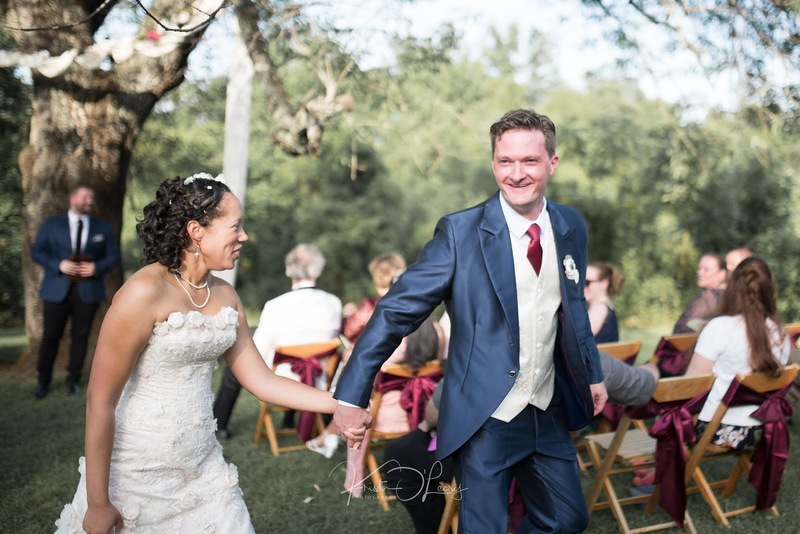 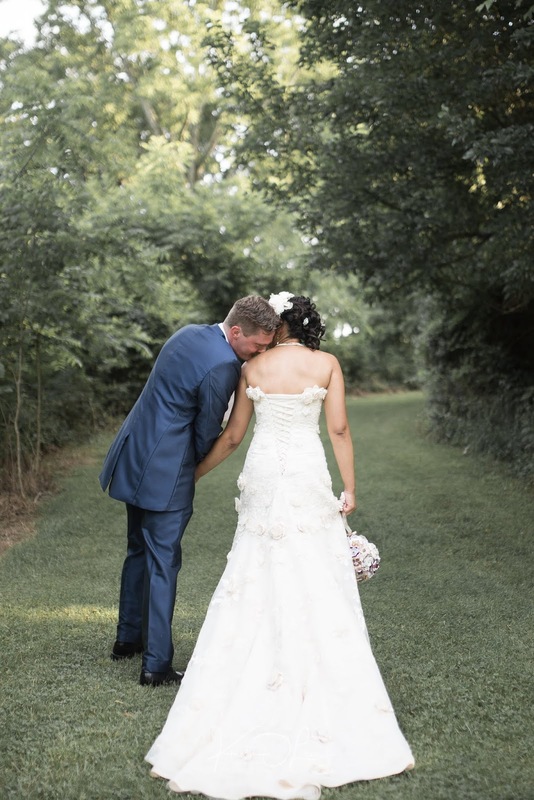 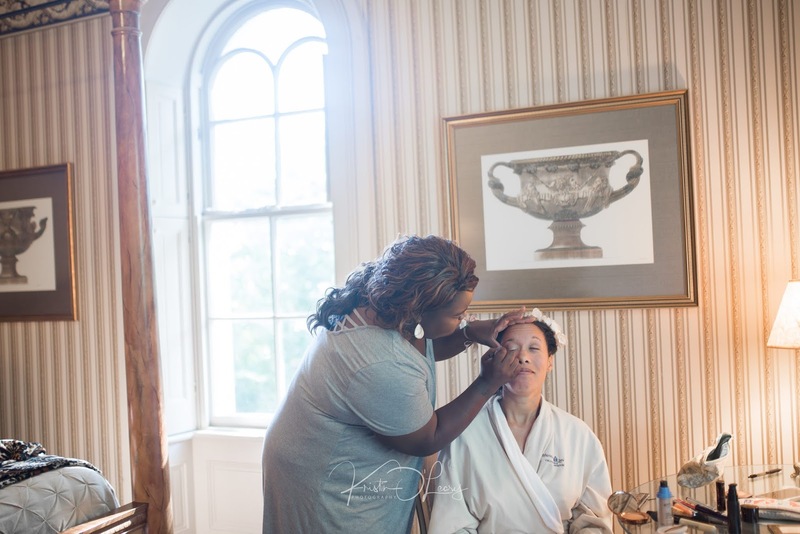 This couple's day at The Mayhurst Inn in Orange, Virginia, couldn't have been any more magical than what it was. 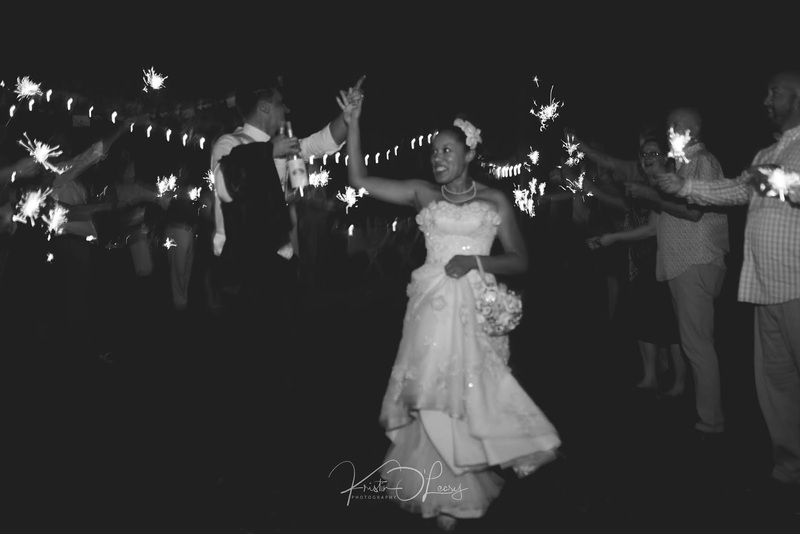 I truly love photographing weddings, and Rachel and Josiah's wedding day was a perfect reminder of why. 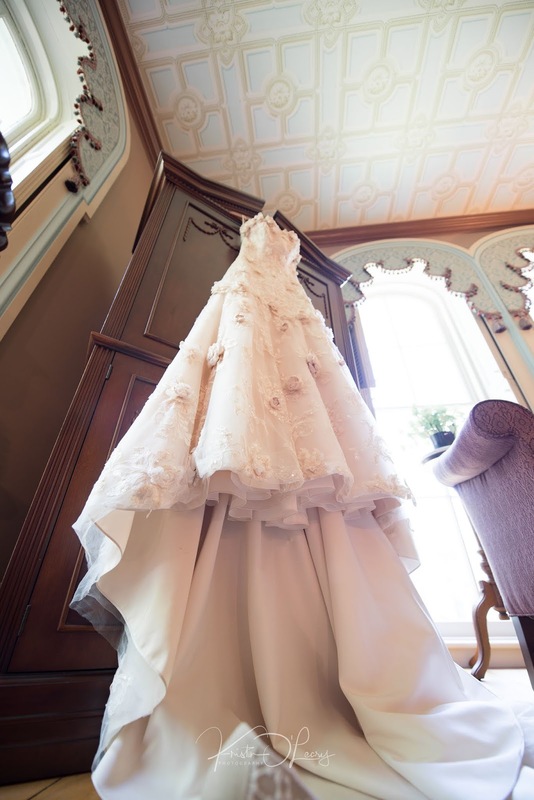 Oh, this is gorgeous! 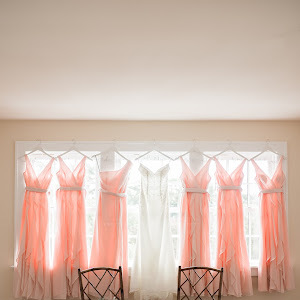 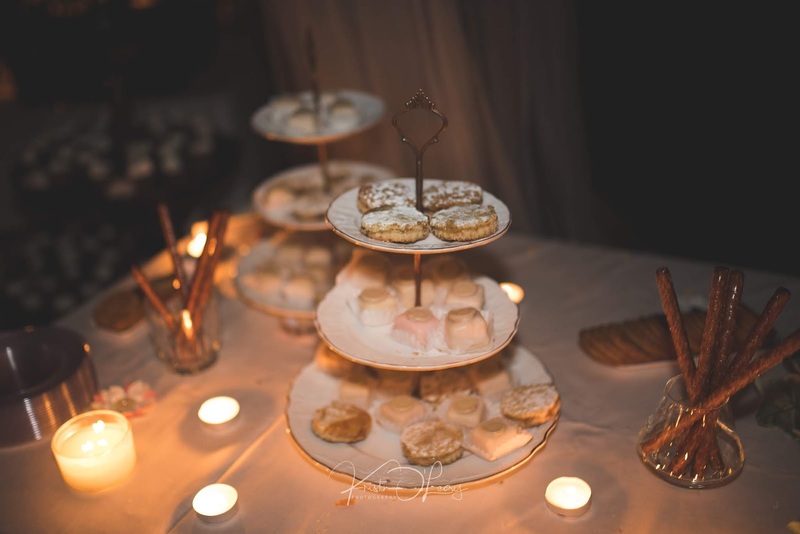 I have also shortlisted some rental spaces for parties and for my prewedding photoshoot. 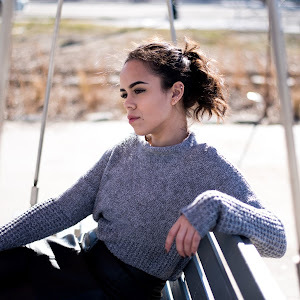 I want to have a photoshoot with my friends too. 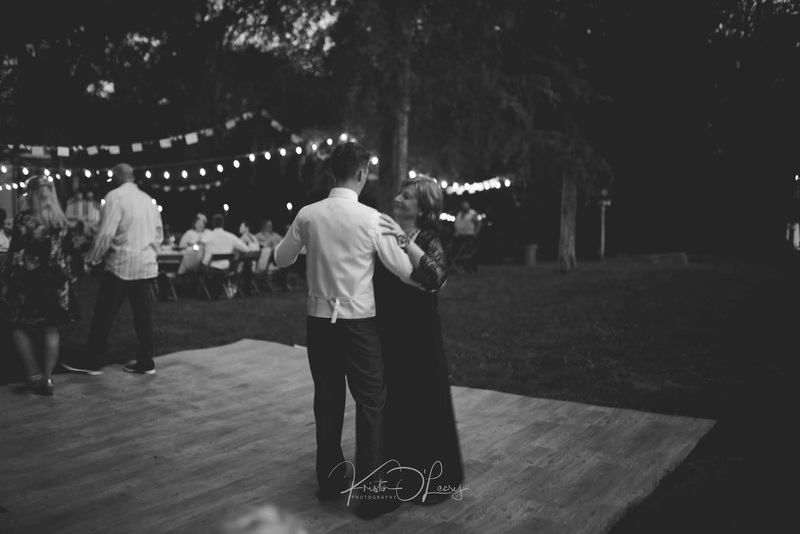 They have been a very important part of my life. 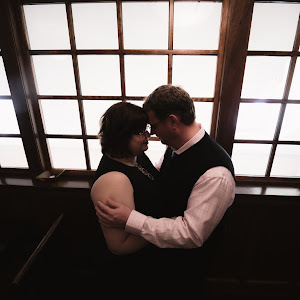 This is a beautiful photoshoot and I am going to share it with my fiancé.